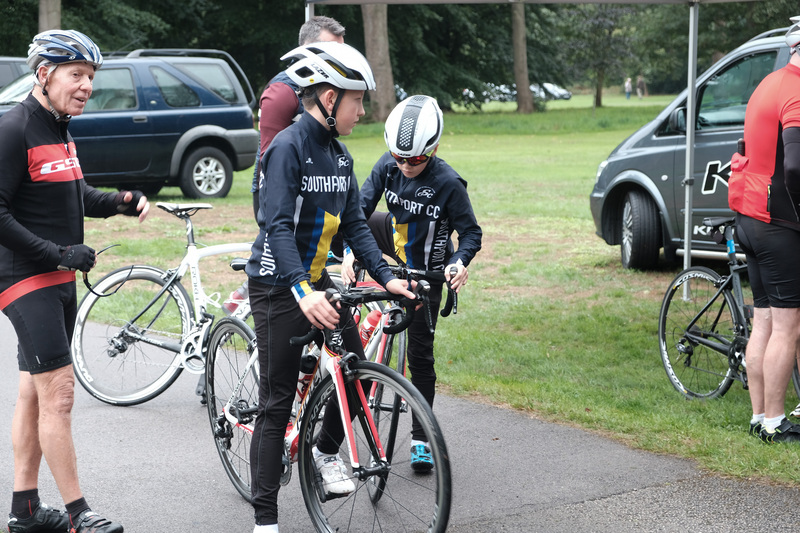 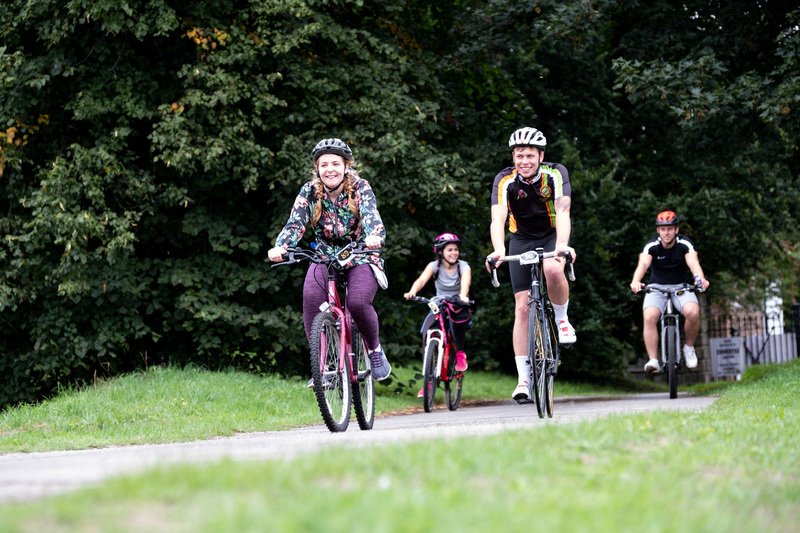 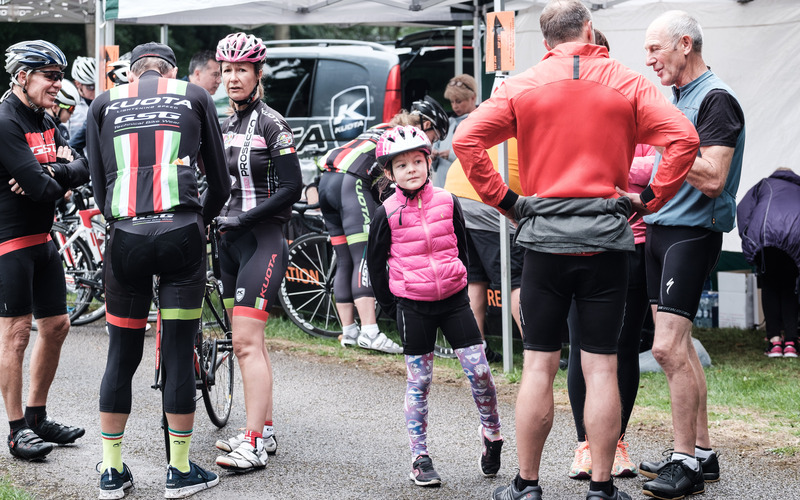 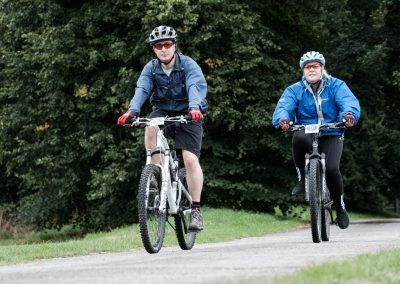 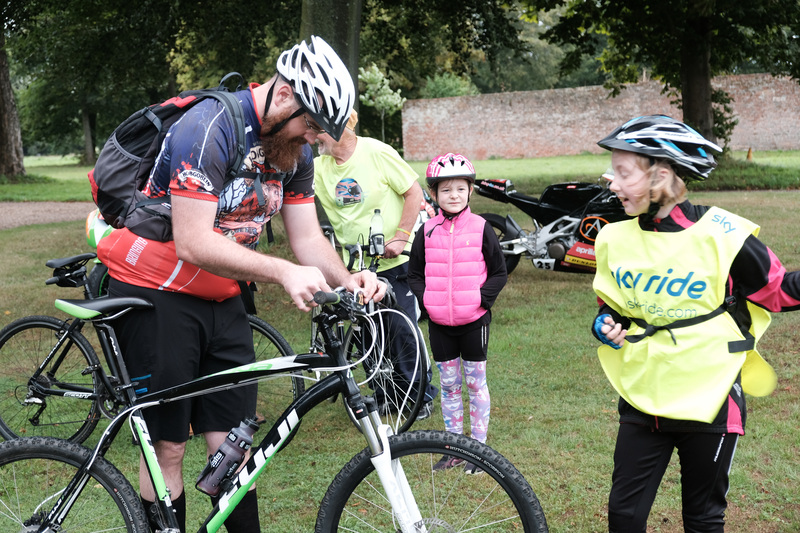 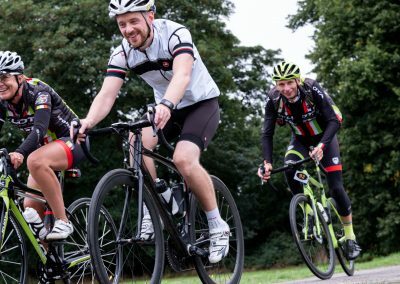 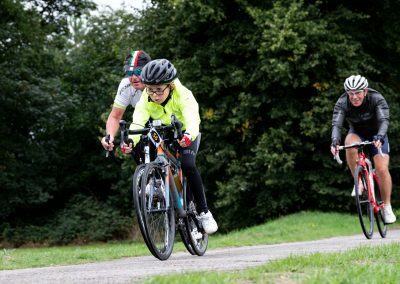 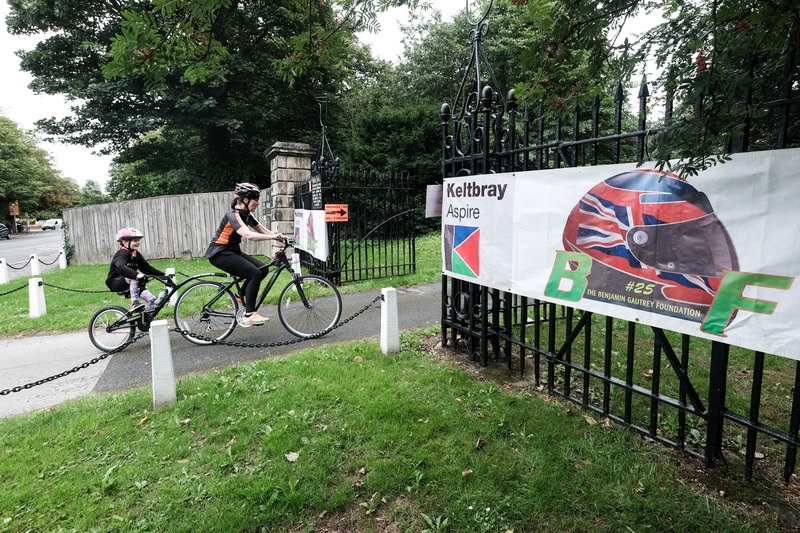 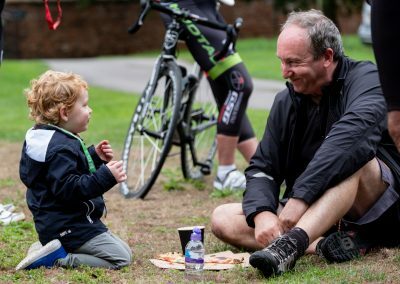 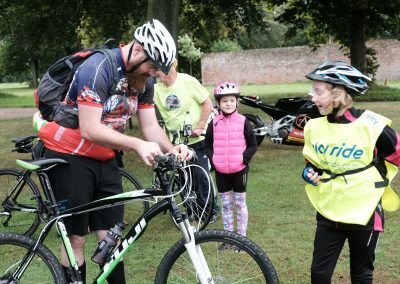 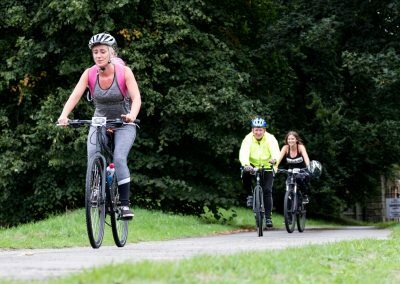 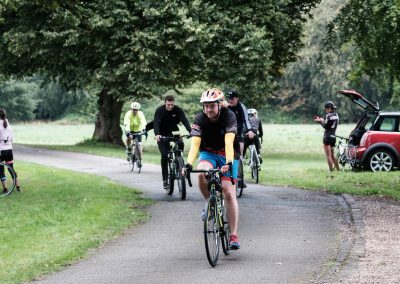 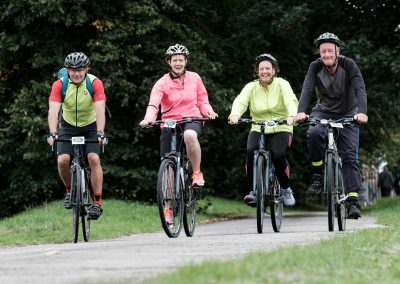 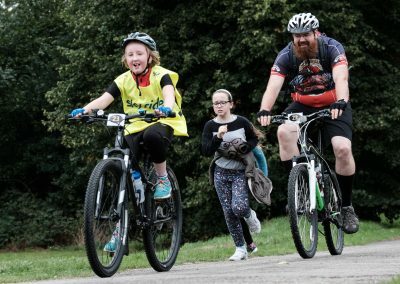 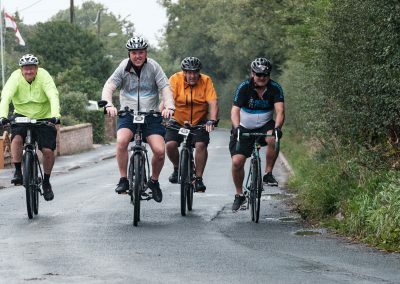 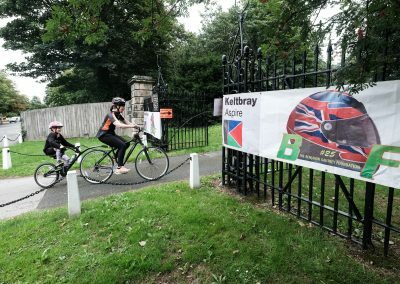 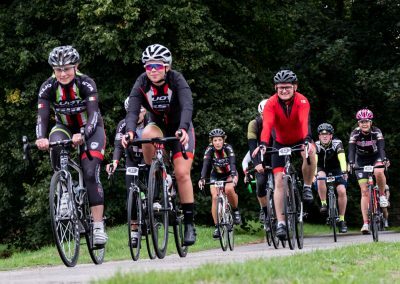 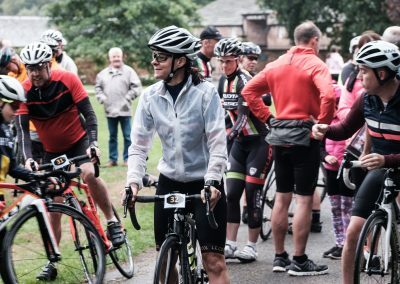 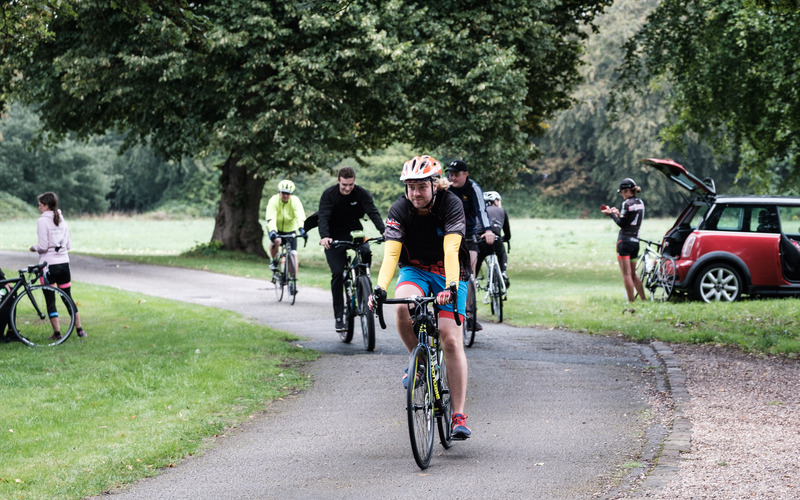 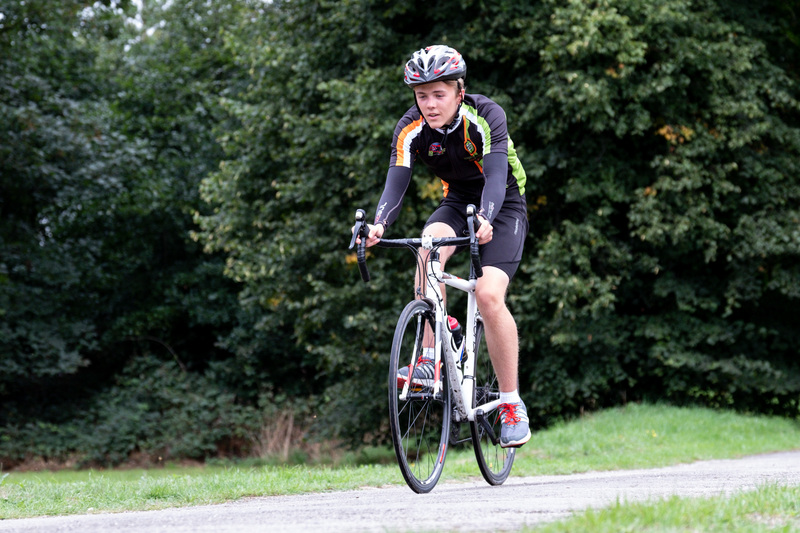 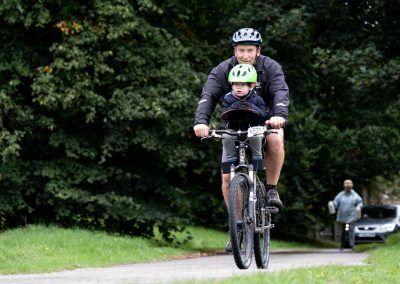 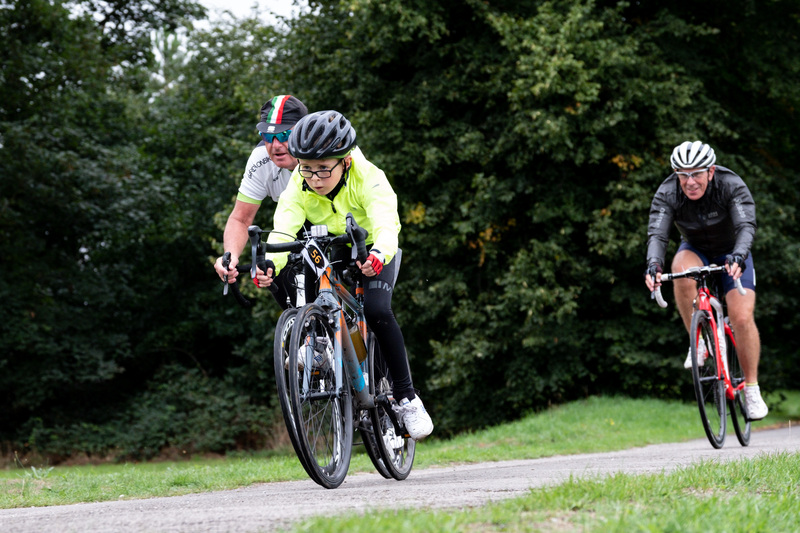 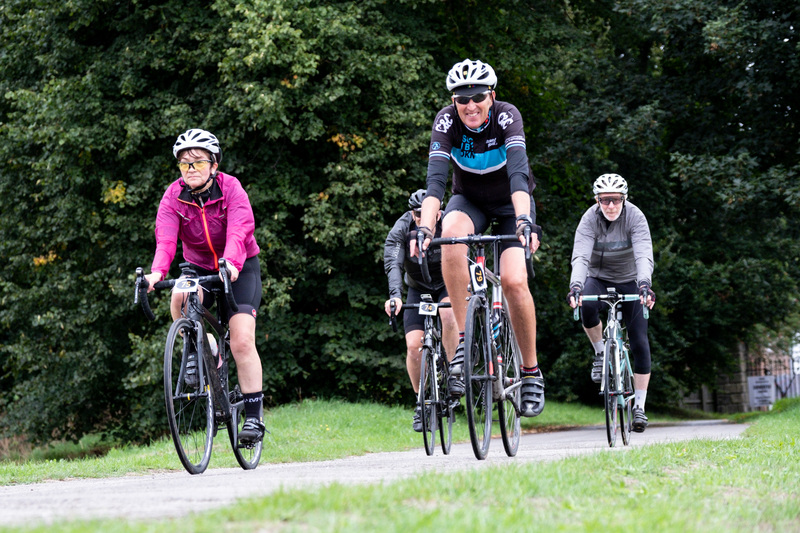 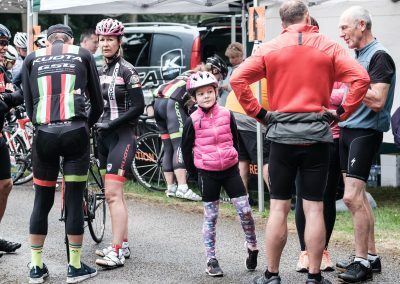 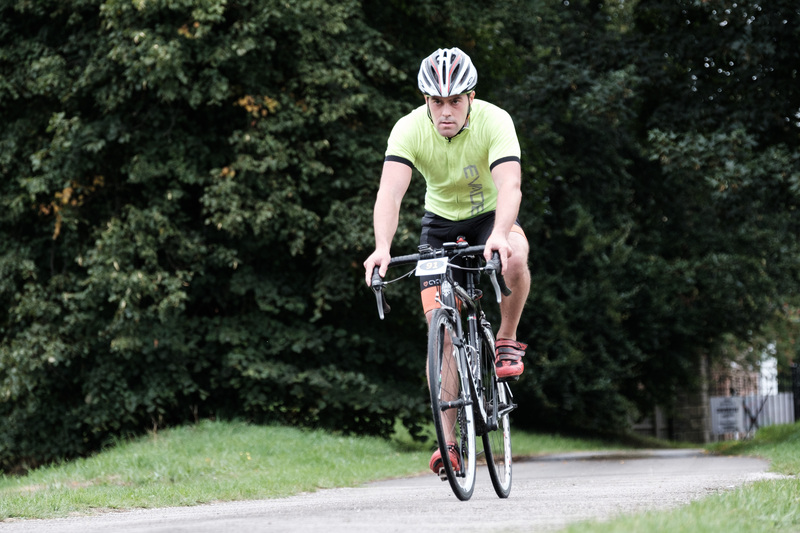 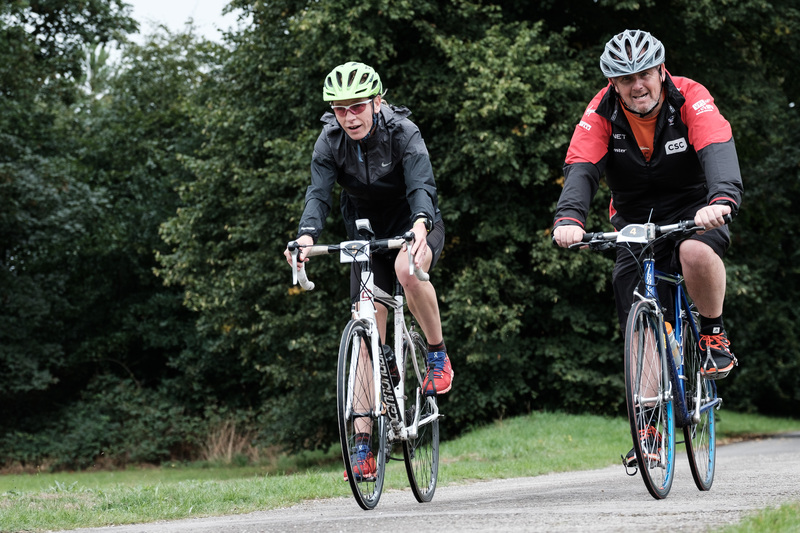 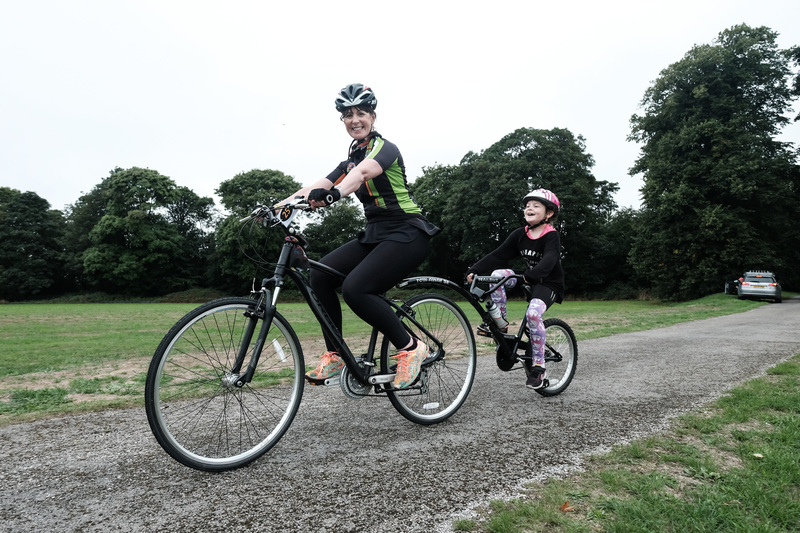 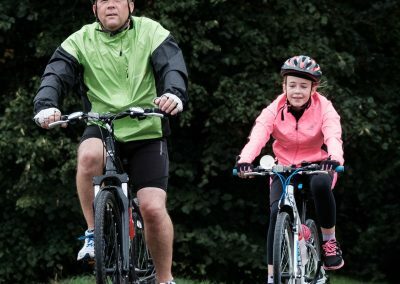 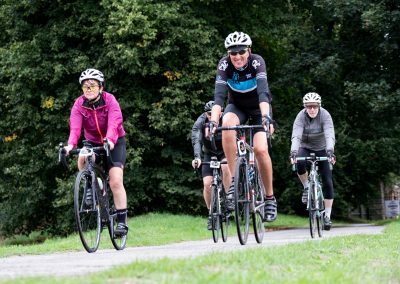 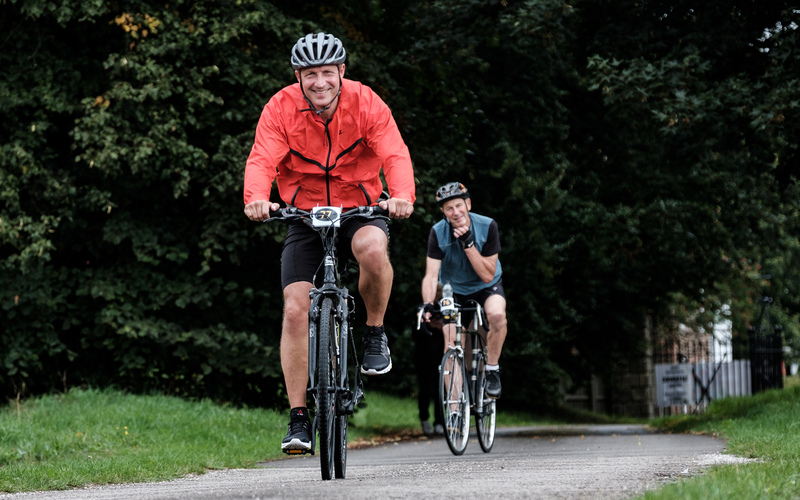 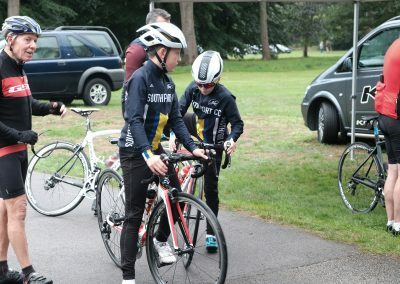 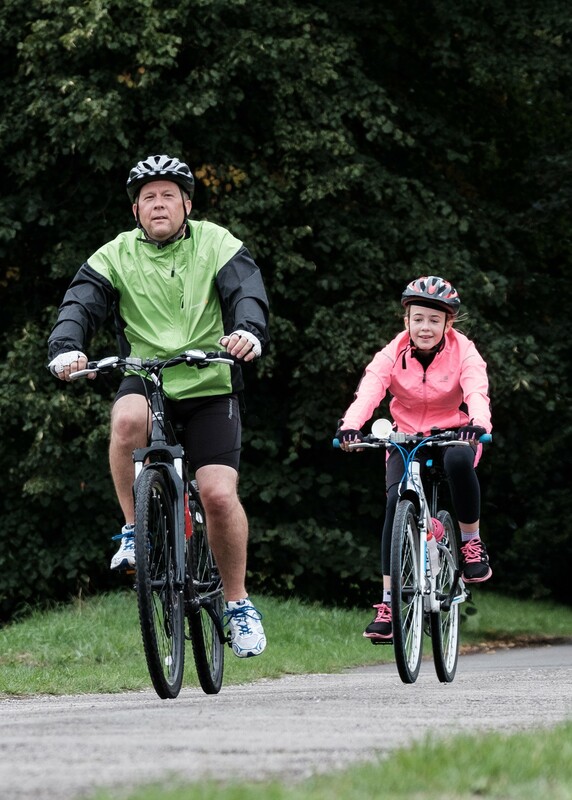 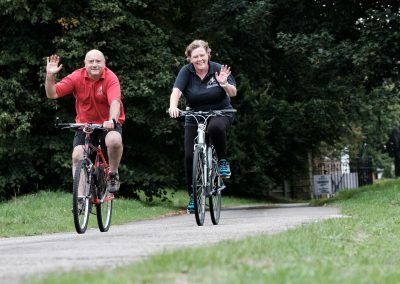 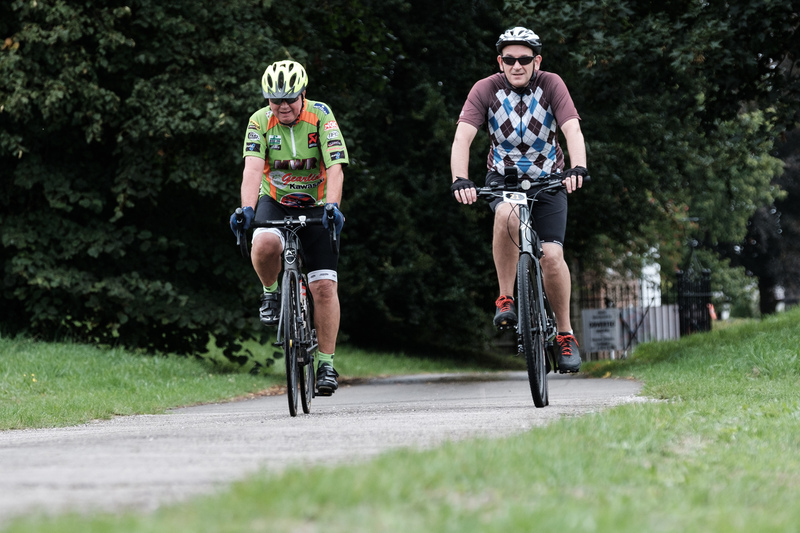 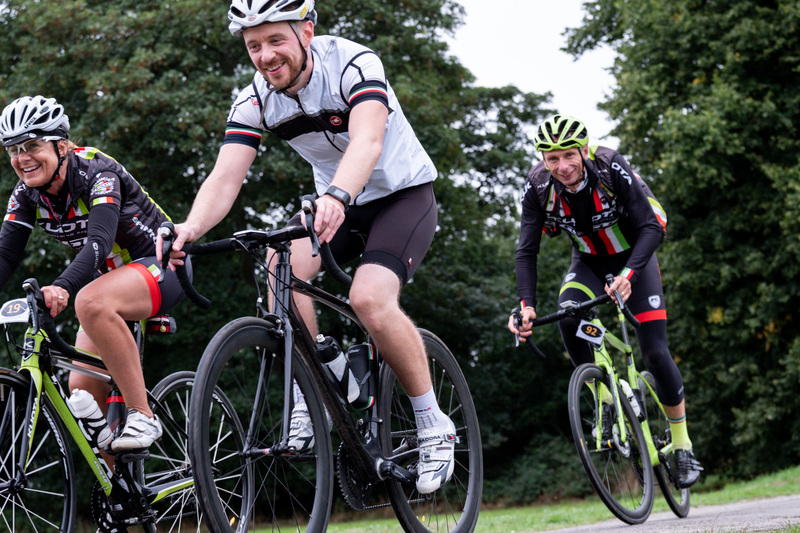 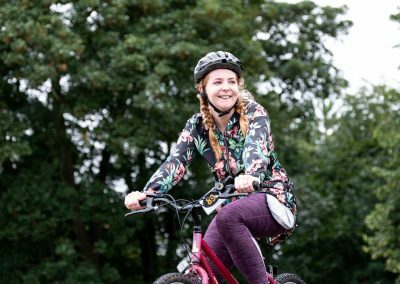 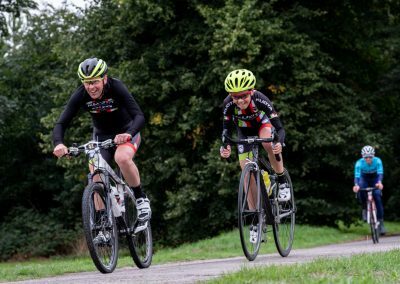 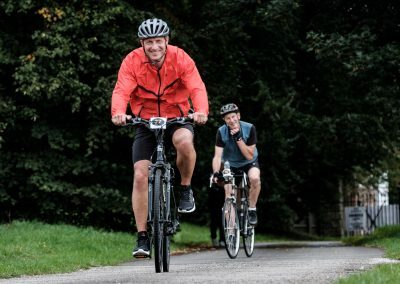 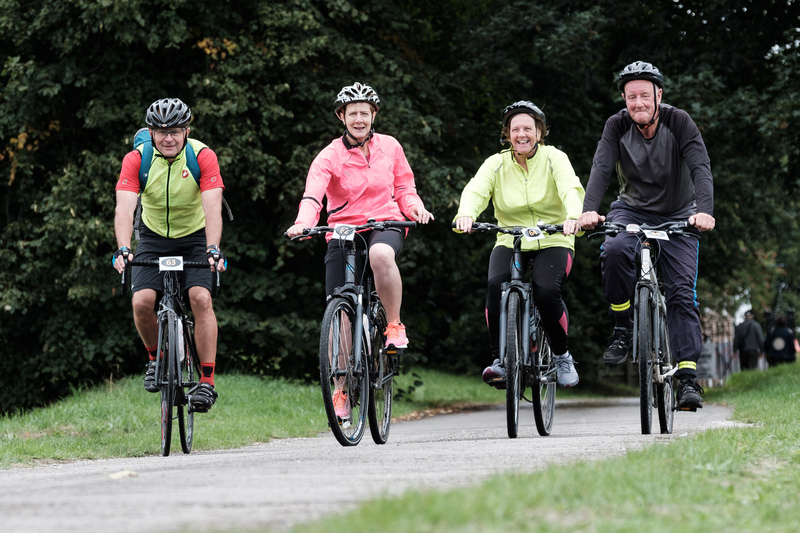 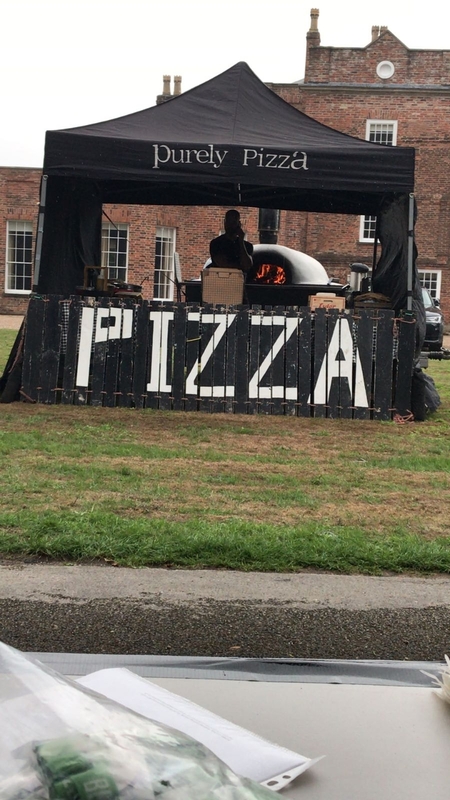 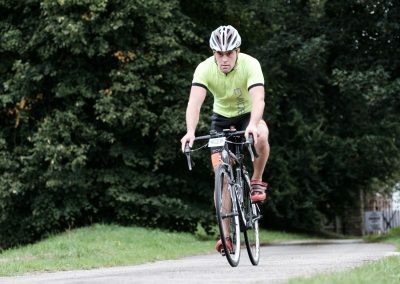 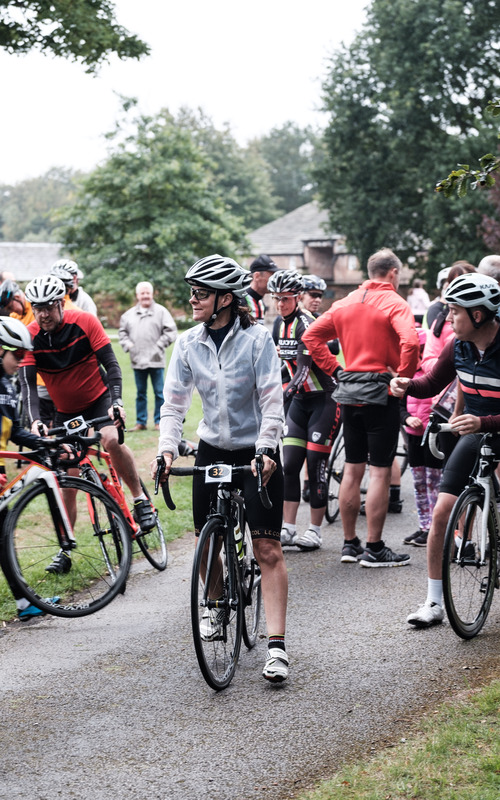 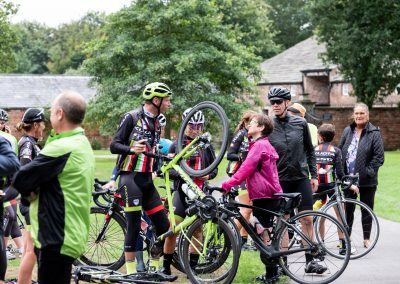 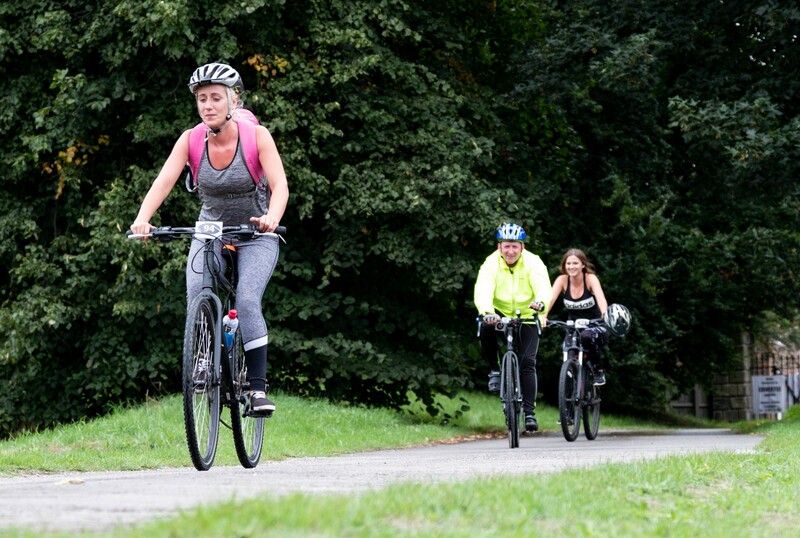 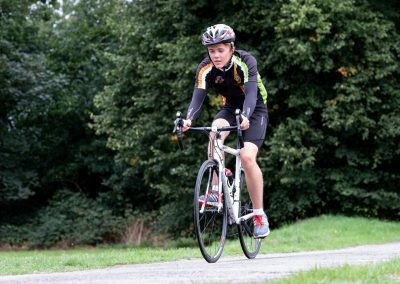 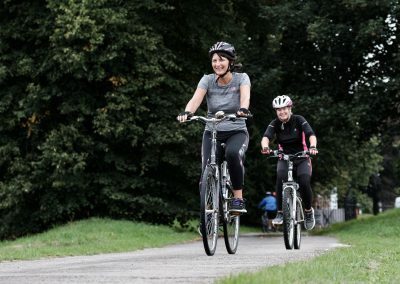 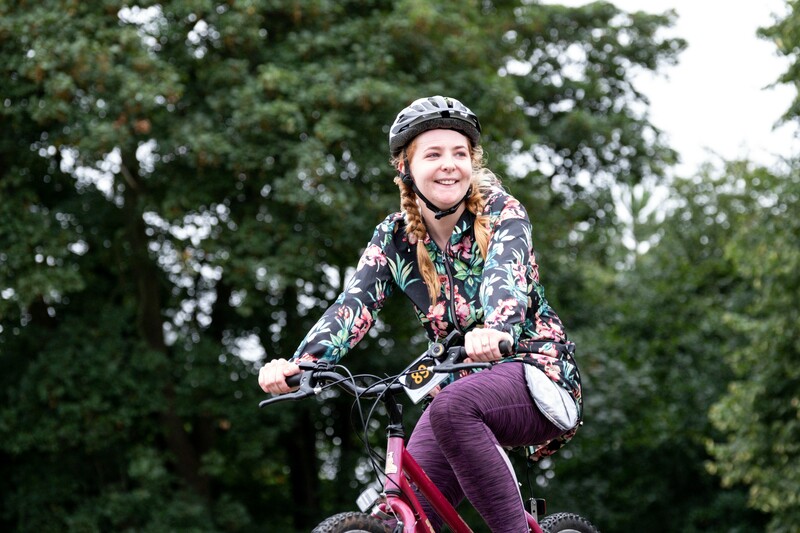 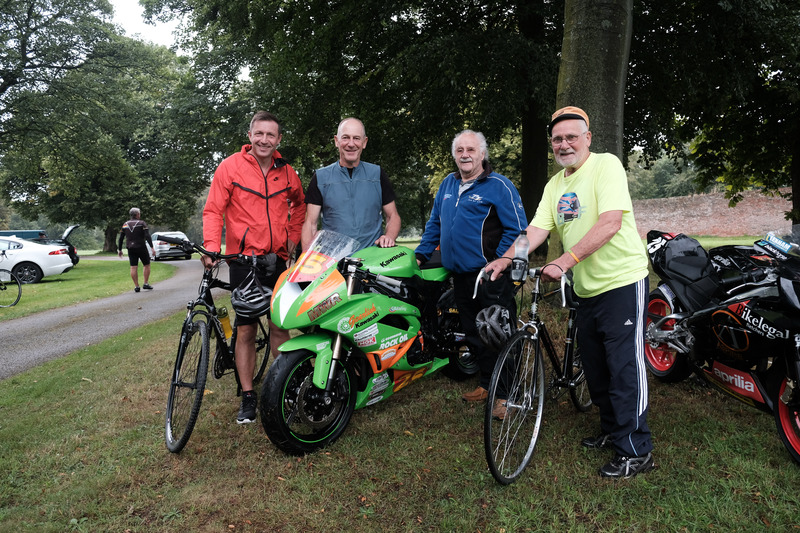 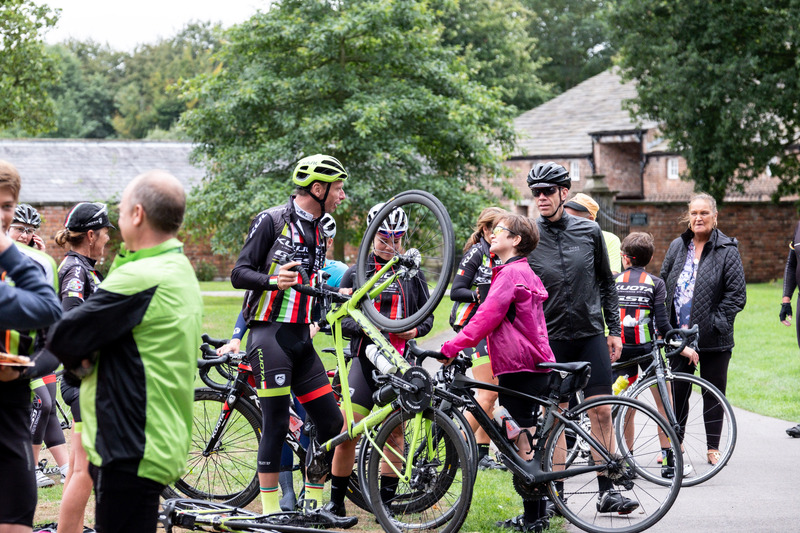 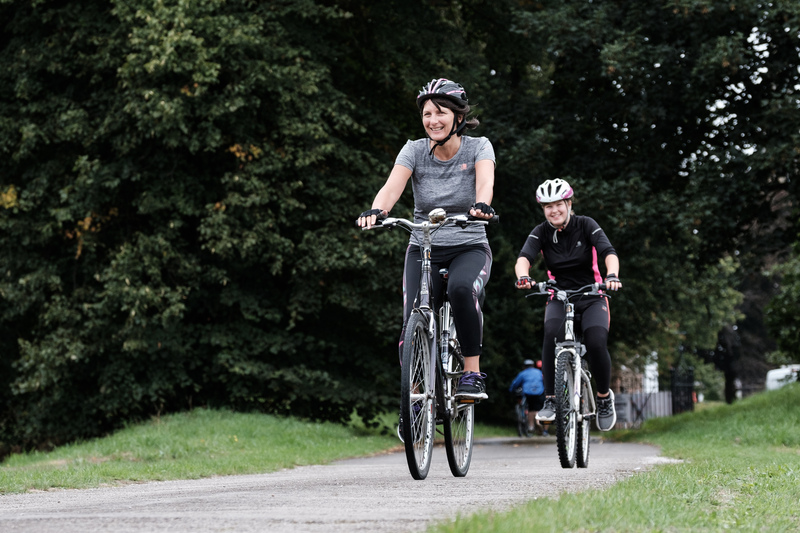 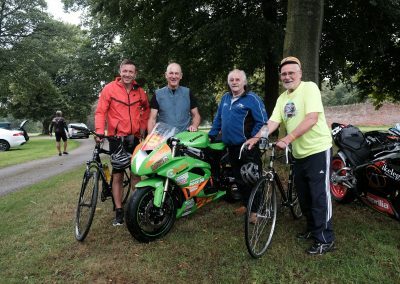 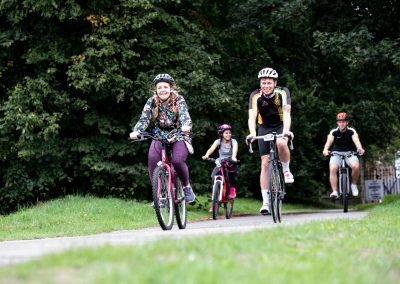 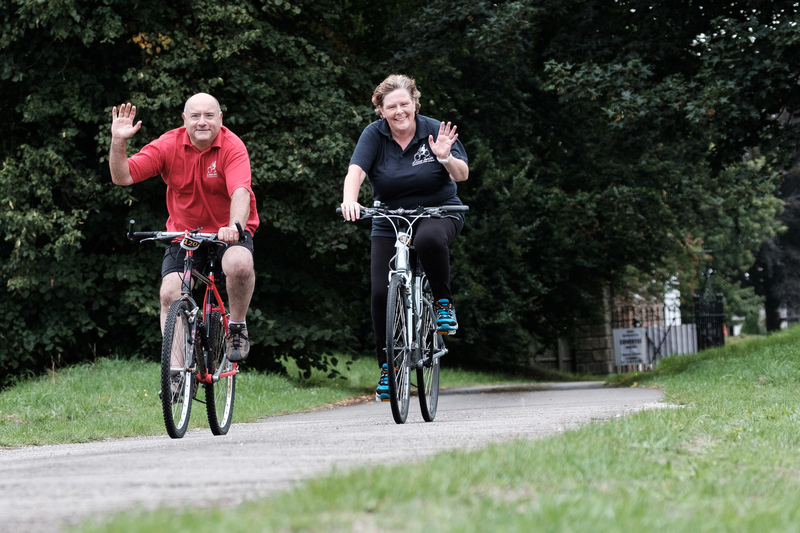 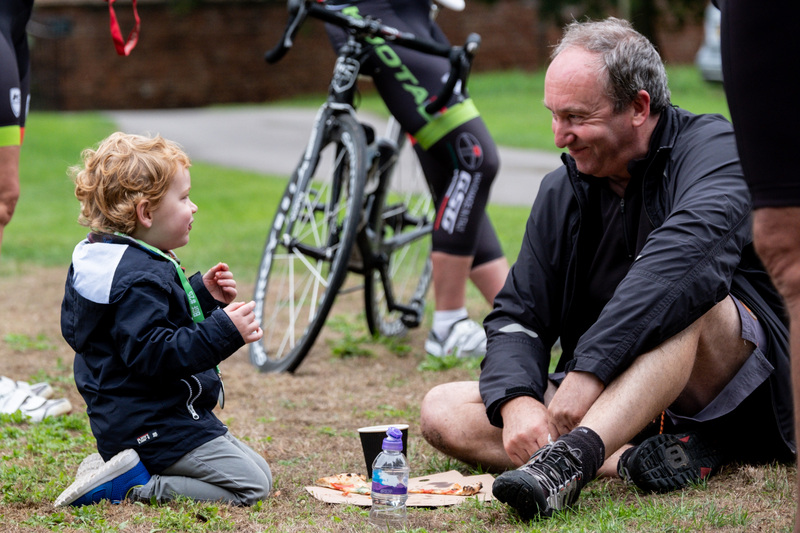 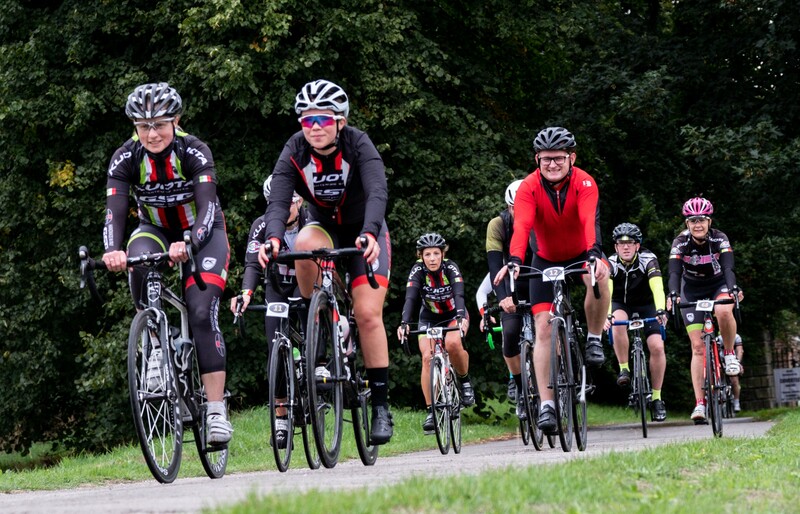 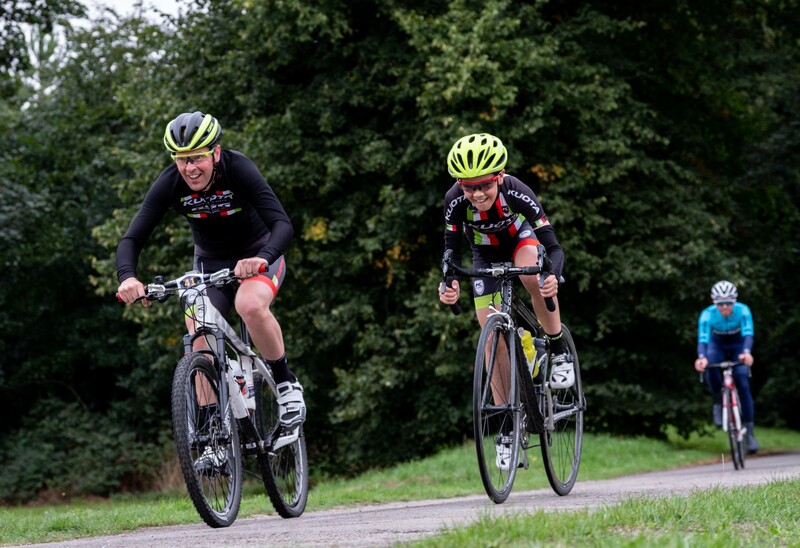 The BGF Cycle Ride is an annual event beginning and finishing at Meols Hall in Churchtown. 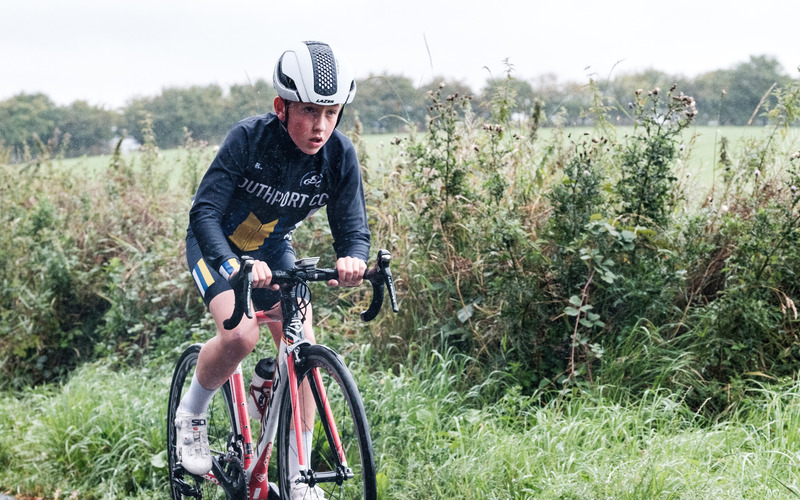 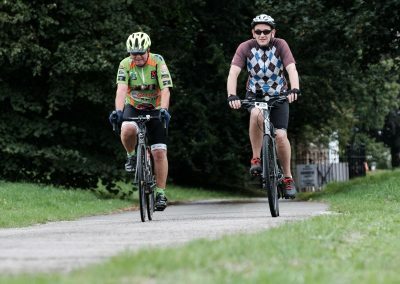 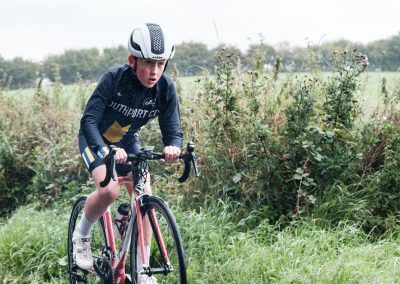 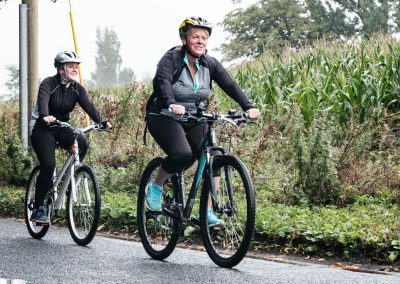 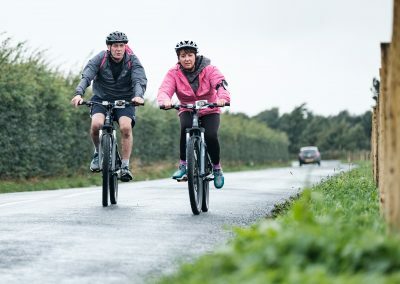 There are two routes, 30km and 50km that both head out in the direction of Scarisbrick, across virtually traffic free roads before the ride divides; the 30k takes a fairly casual course passing the WWT Wetlands Trust of Martin Mere and through the quaint village of Holmeswood before heading back across the flat lanes of Banks. 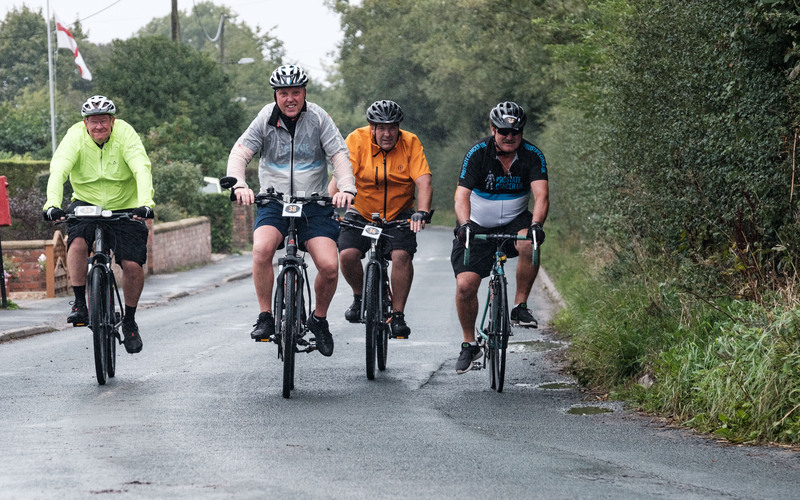 The 50k ride continues, passing through the town of Burscough, crossing canals and railways as the course progresses towards the charming villages of Newburgh and Parbold. 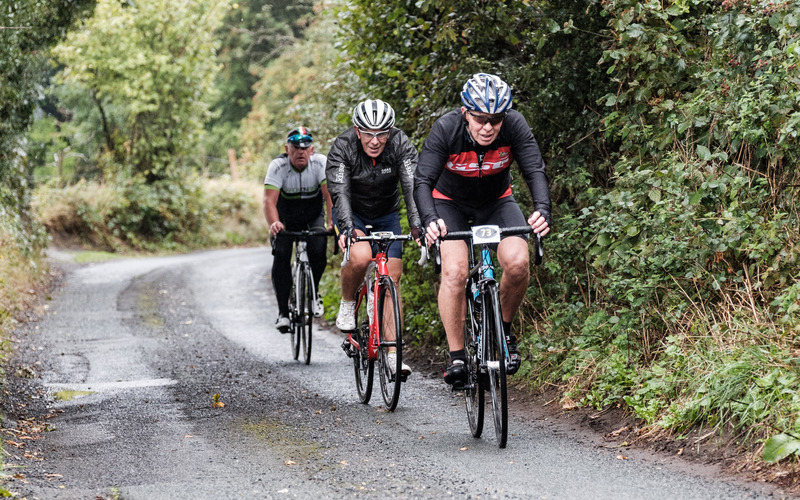 It is here the 50k becomes more challenging on the ascent of Stoney Lane a cat 4 climb of a distance of 1.5 km. 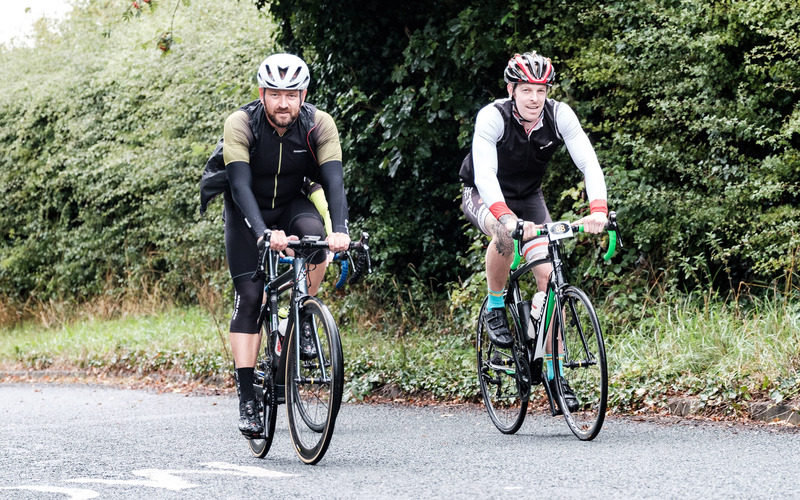 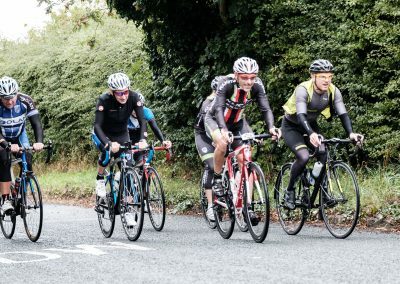 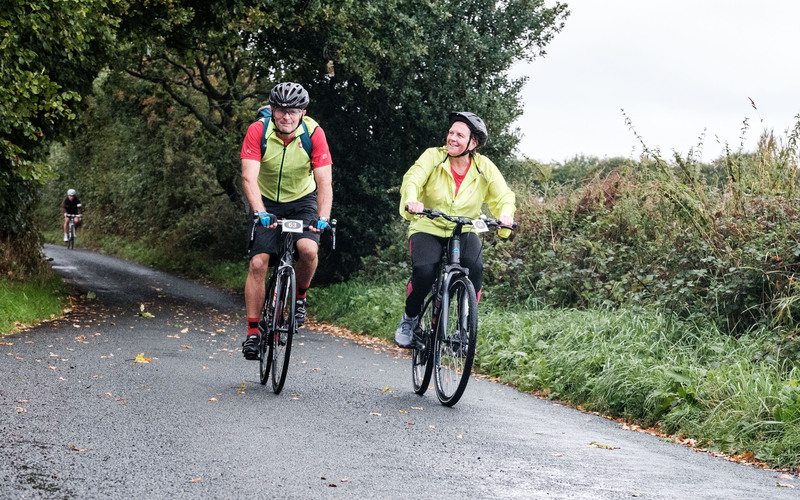 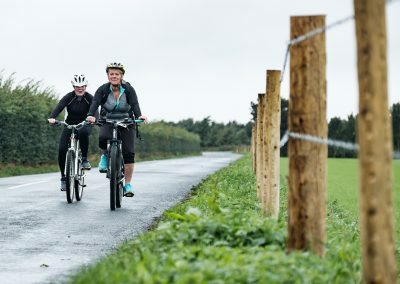 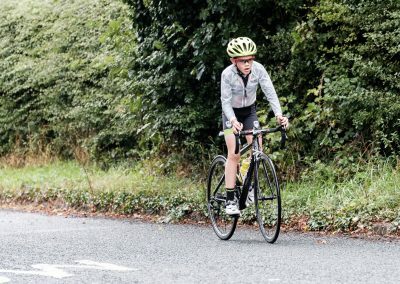 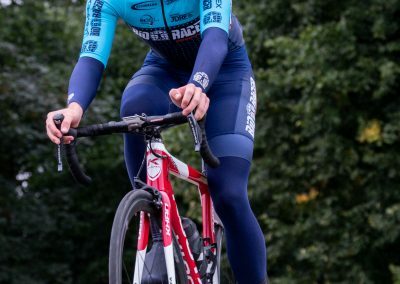 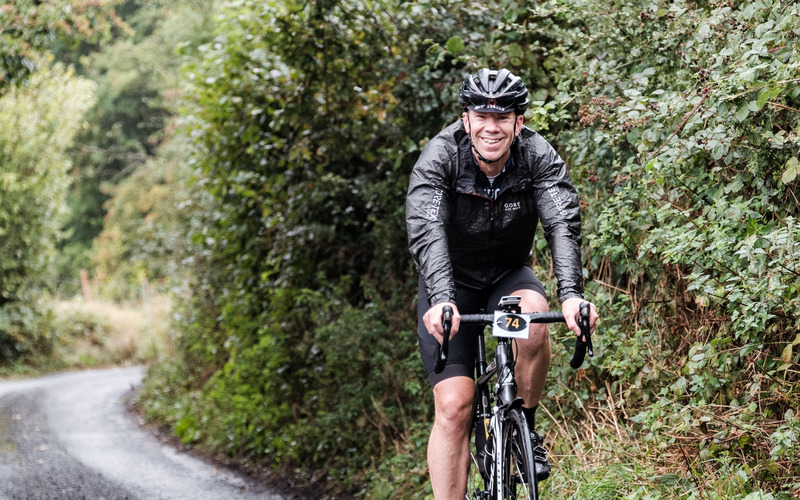 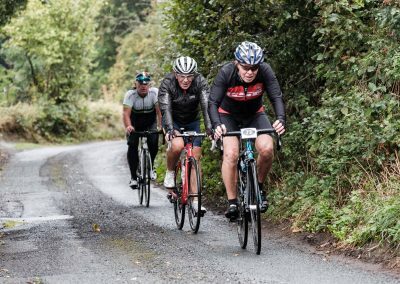 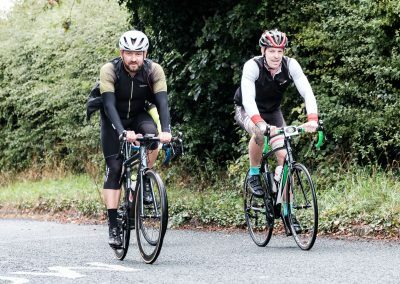 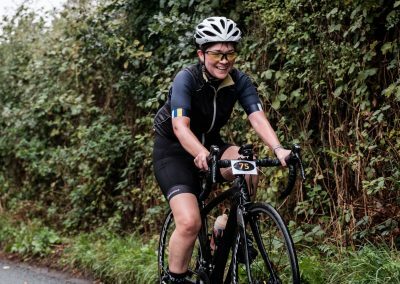 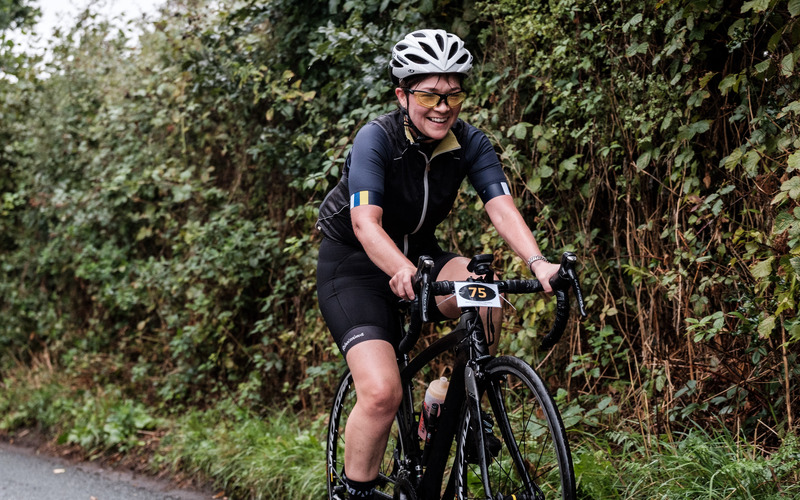 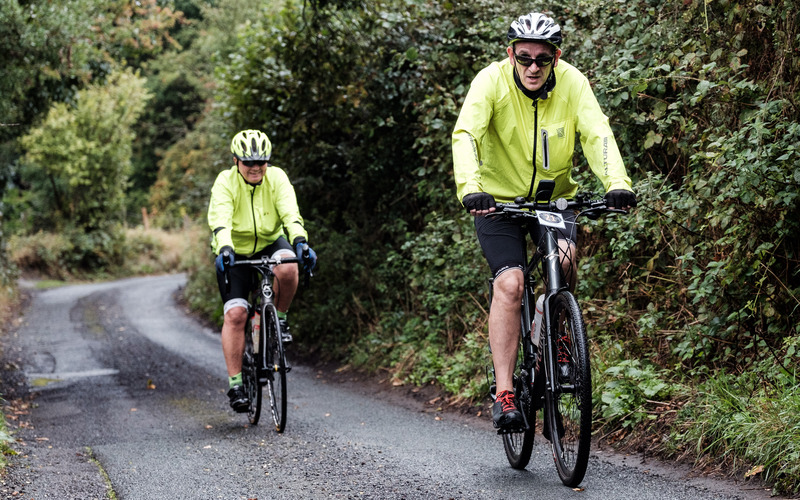 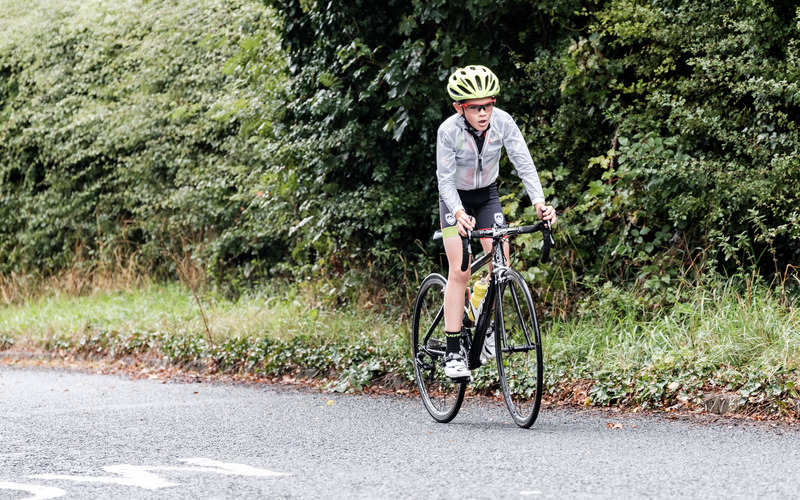 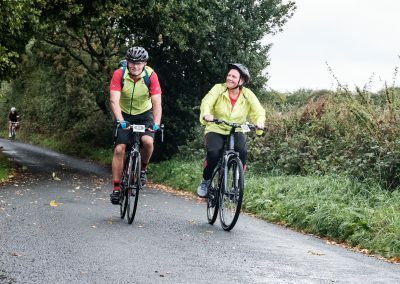 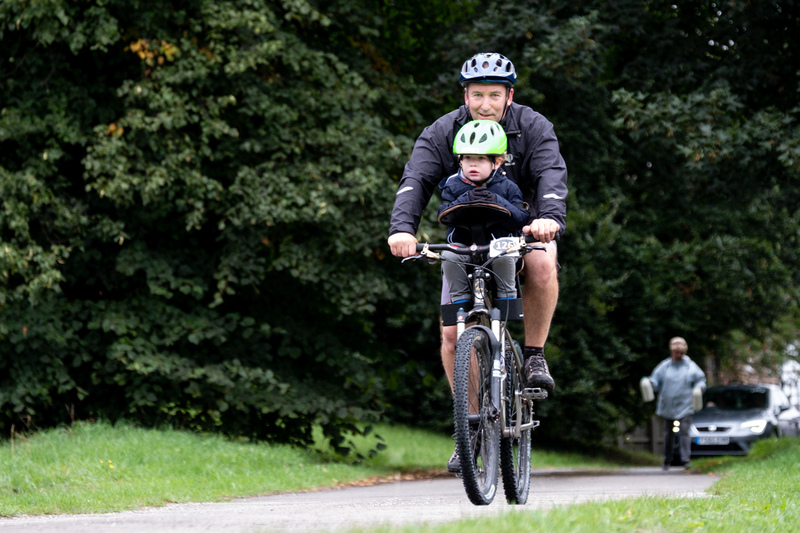 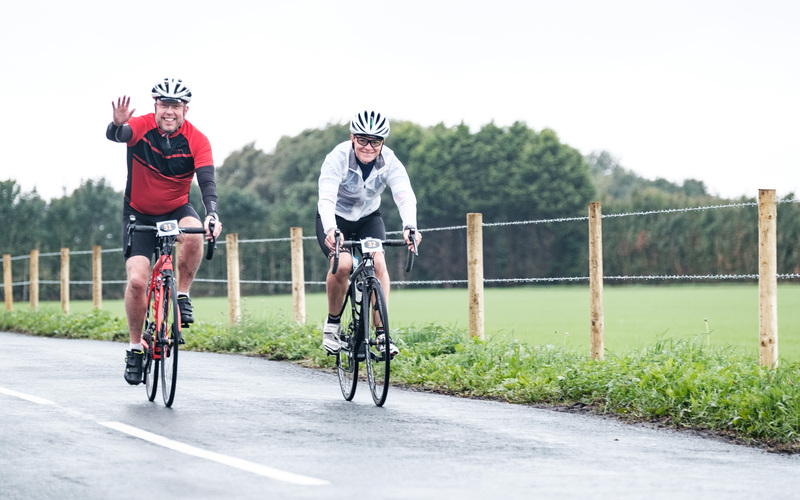 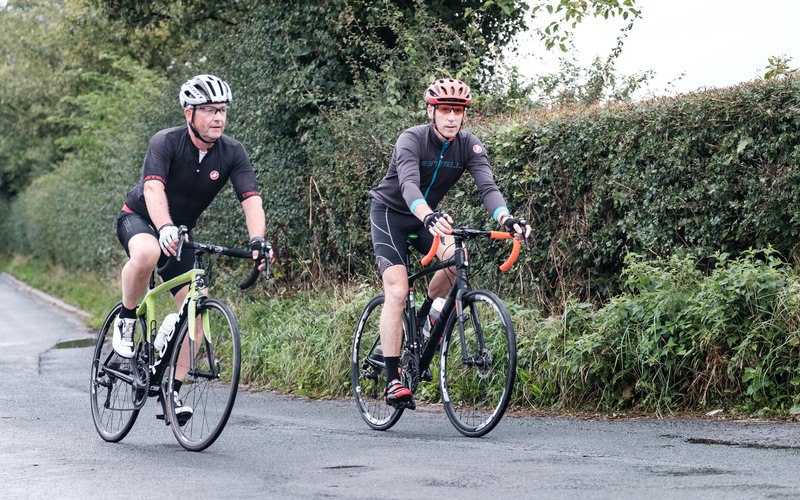 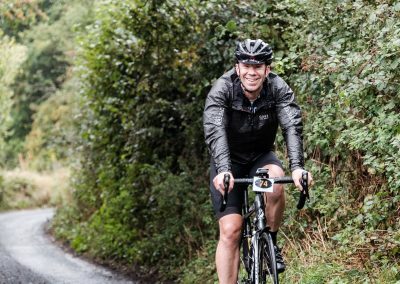 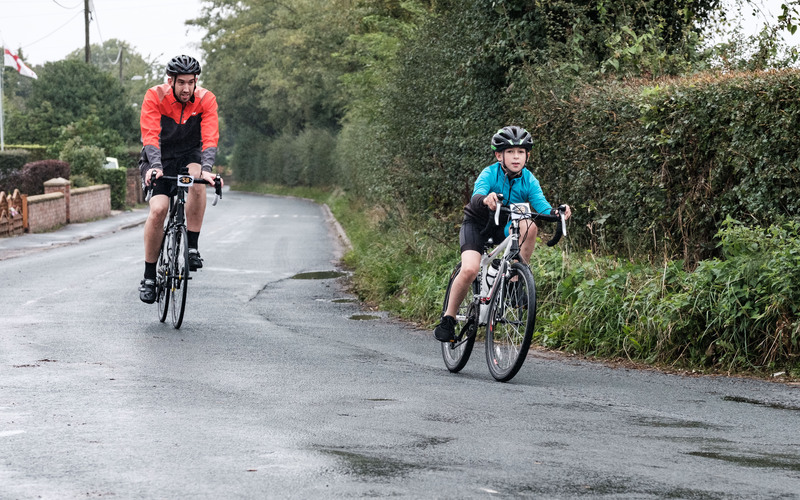 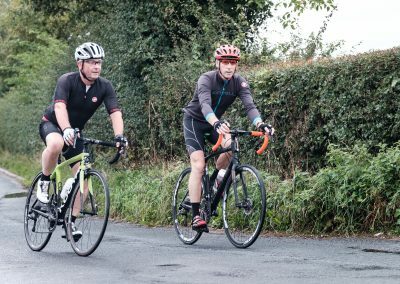 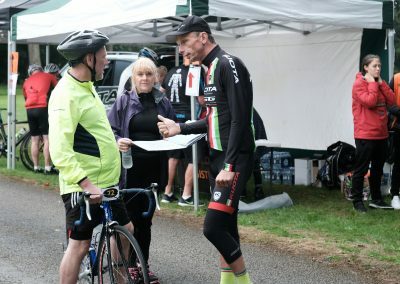 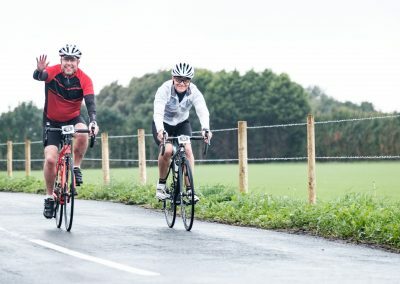 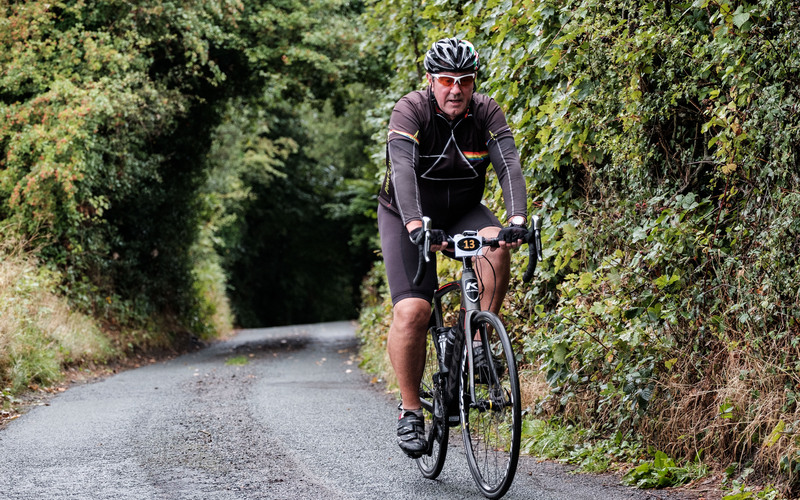 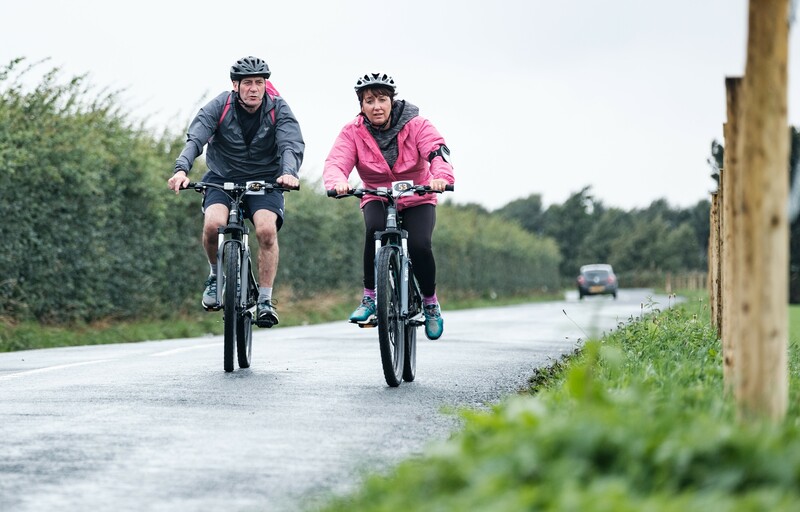 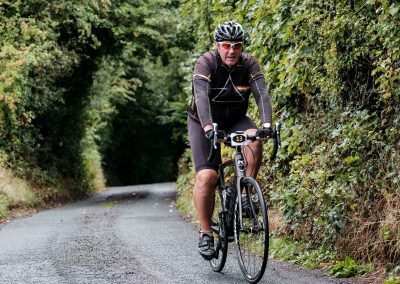 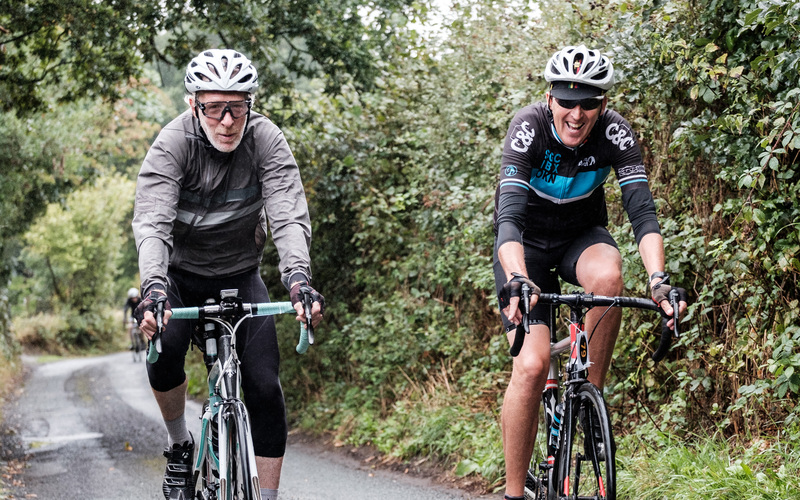 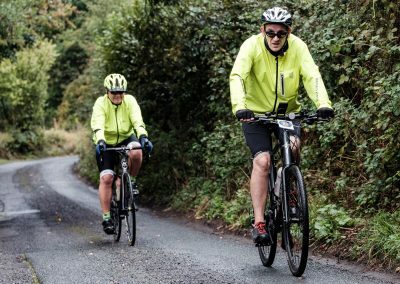 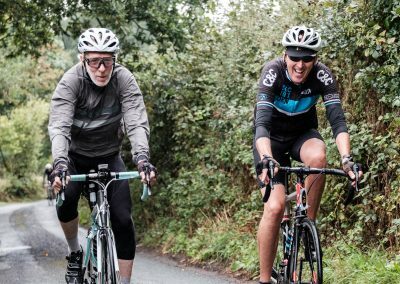 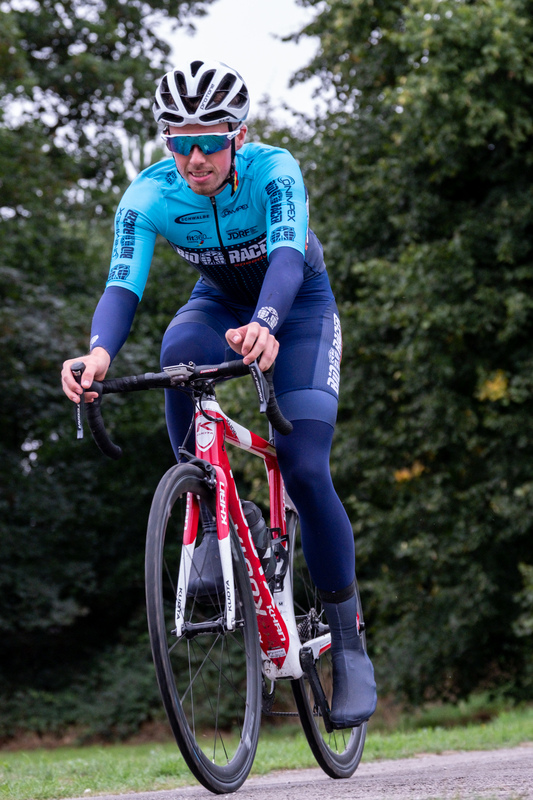 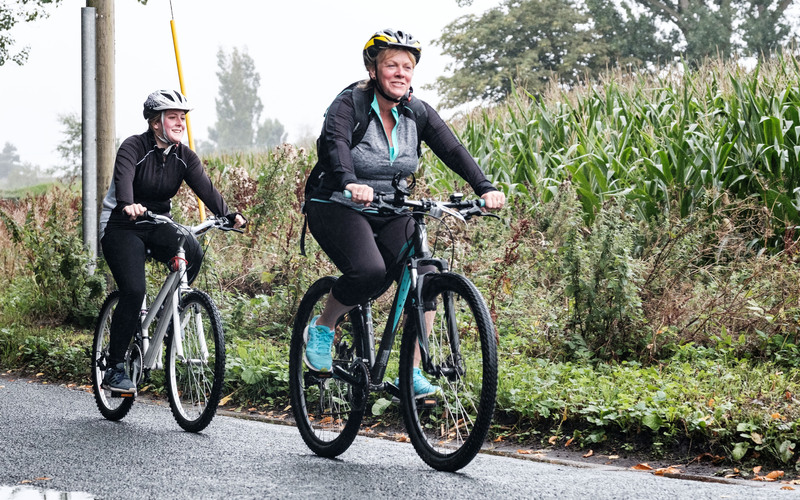 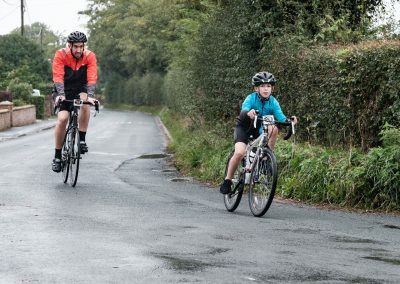 Having reached the top, the route takes in some undulating scenery as the journey advances through the pretty towns and villages of Mawdesly, Eccleston and Croston. 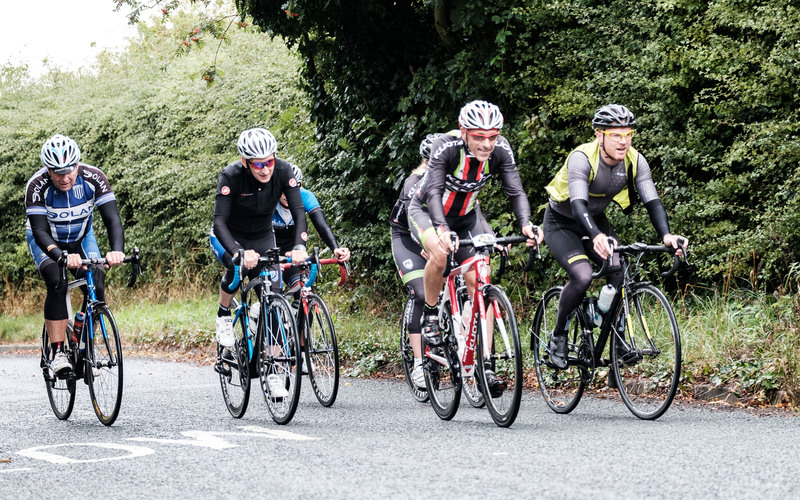 The final stage meets back up with the 30k course on the outskirts of Southport at Mere Brow. 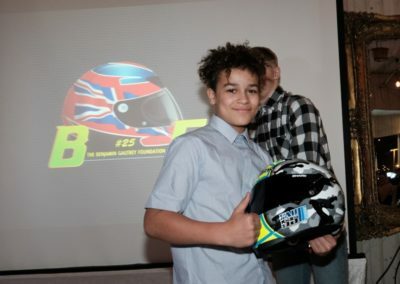 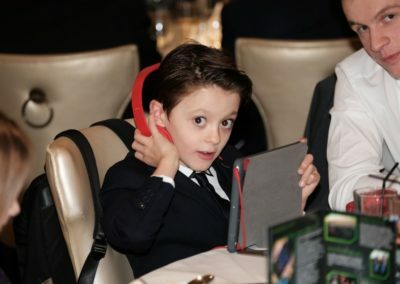 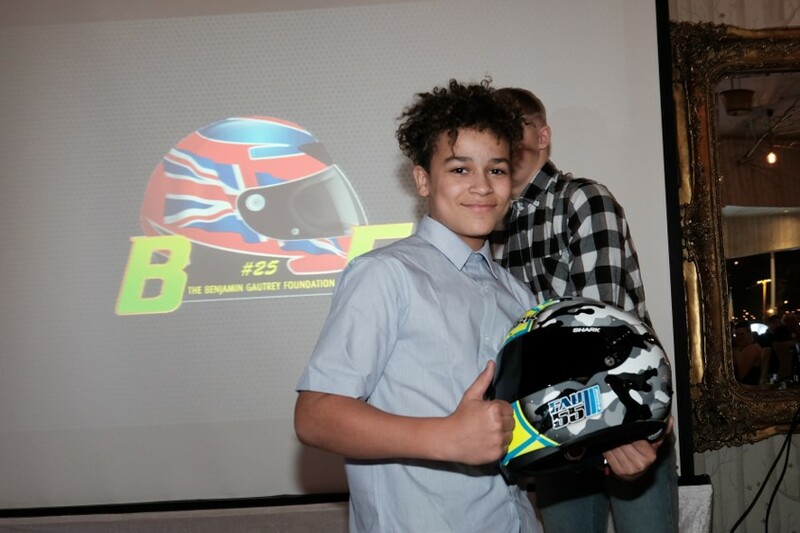 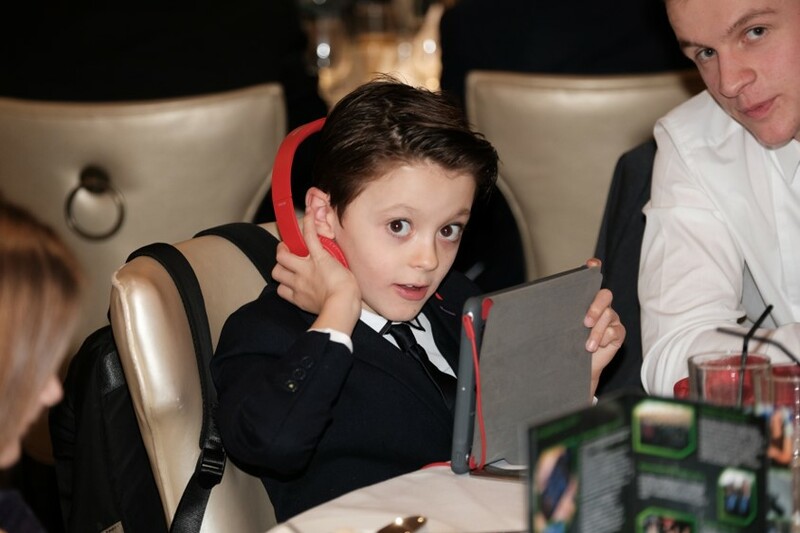 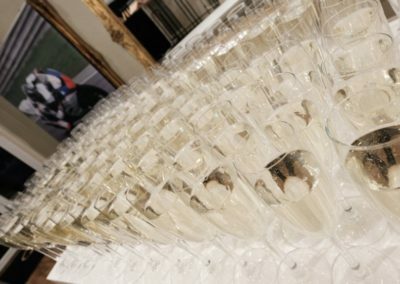 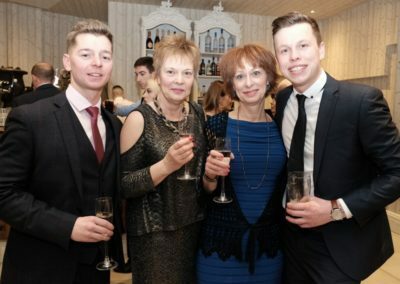 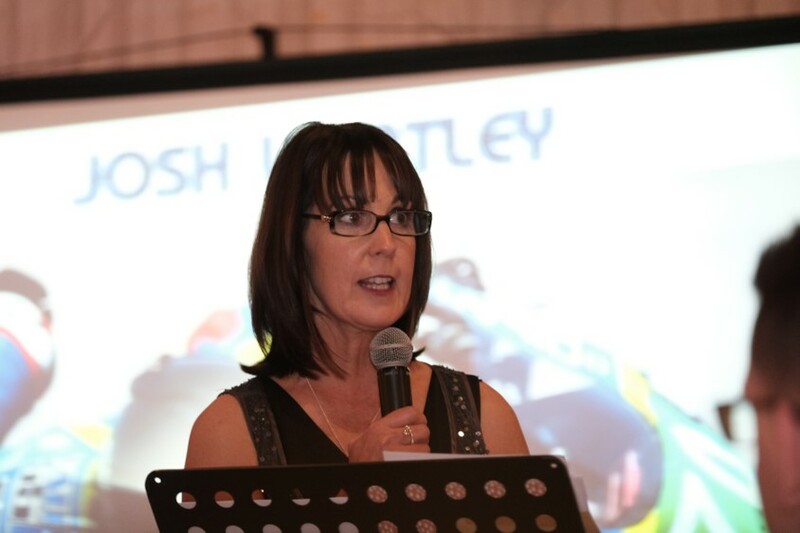 The Annual Dinner is the Foundations main fundraiser with a vision to support sport from grass root level, promoting sport that Benjamin was so passionate about. 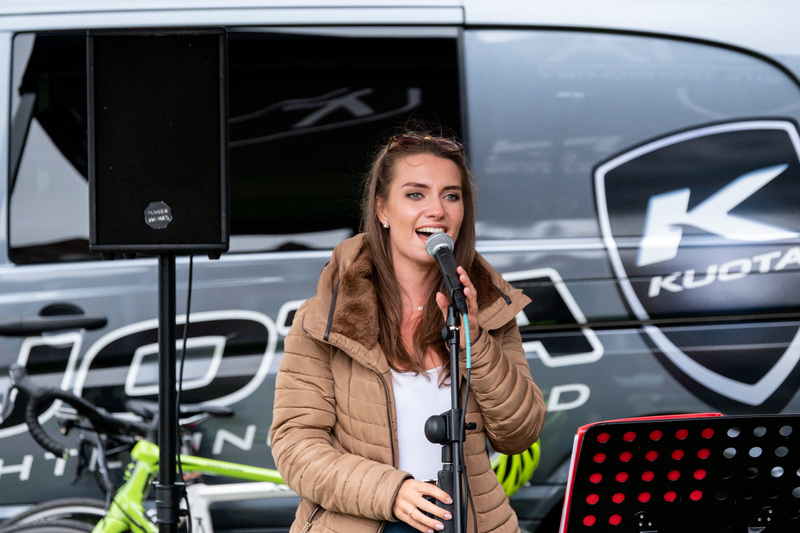 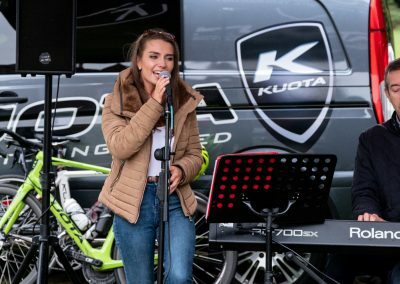 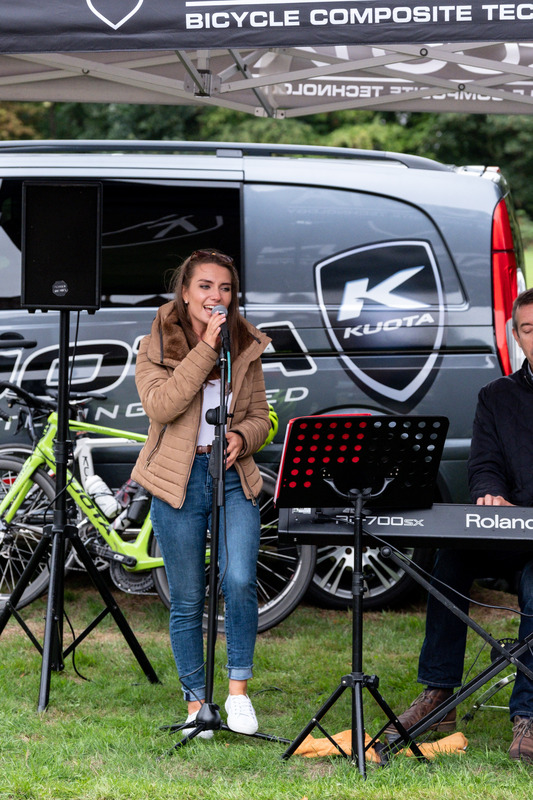 ‘Sounds of the City’ was the theme for this year’s event, inspired by the new location of Liverpool and the talented musicians’ that hail from the city. 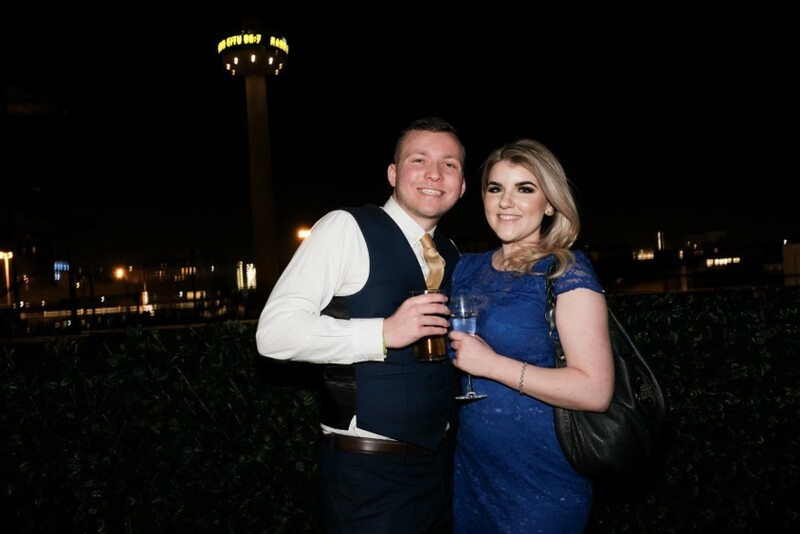 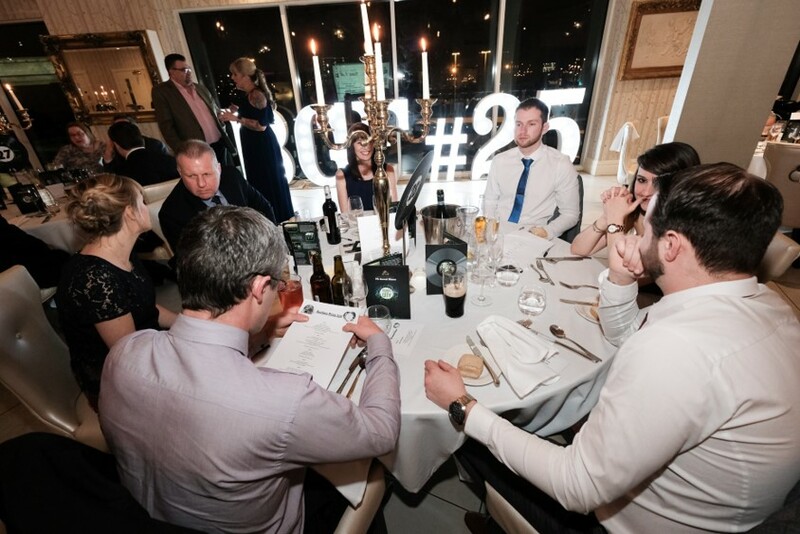 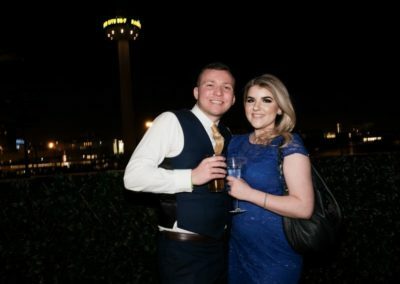 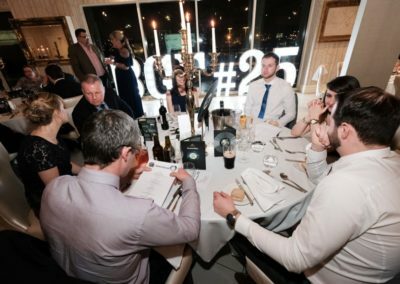 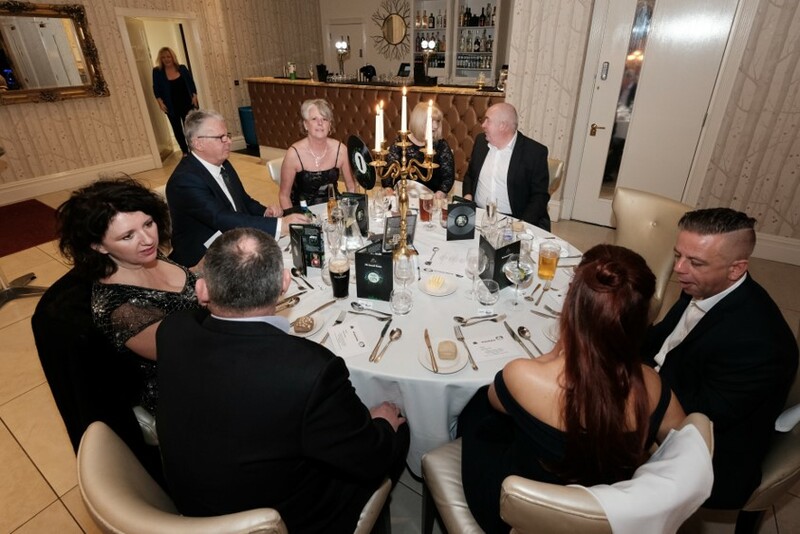 The dinner took place on Saturday 3rd February at the fabulous new venue; The Shankly Hotel which lent a fabulous backdrop for the occasion. 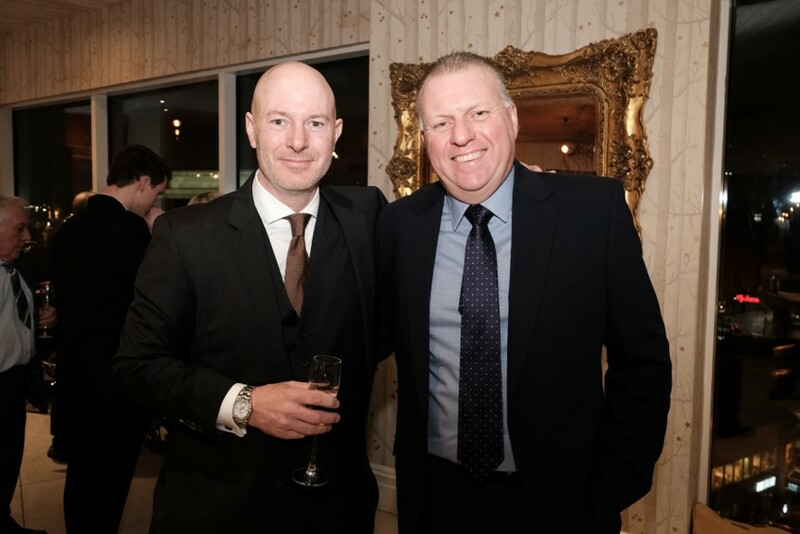 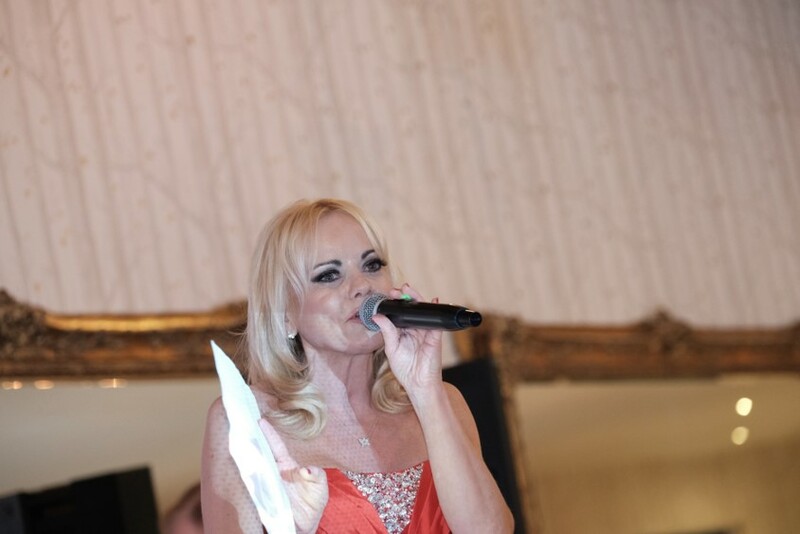 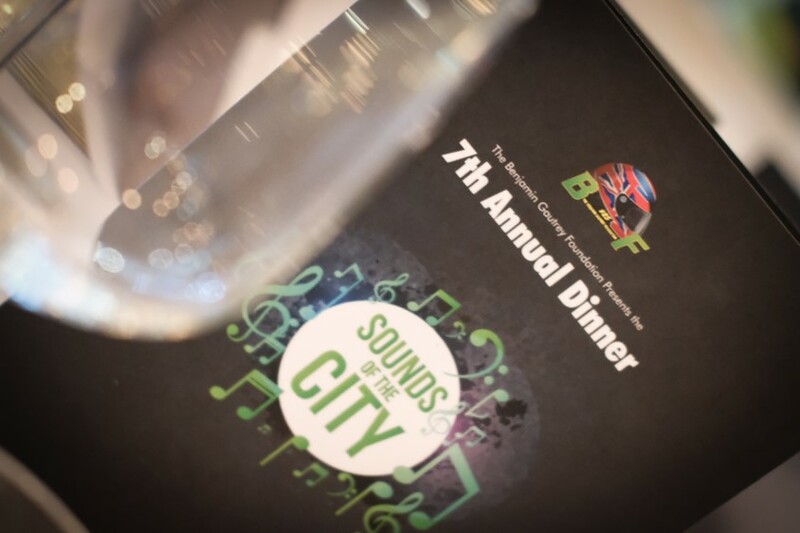 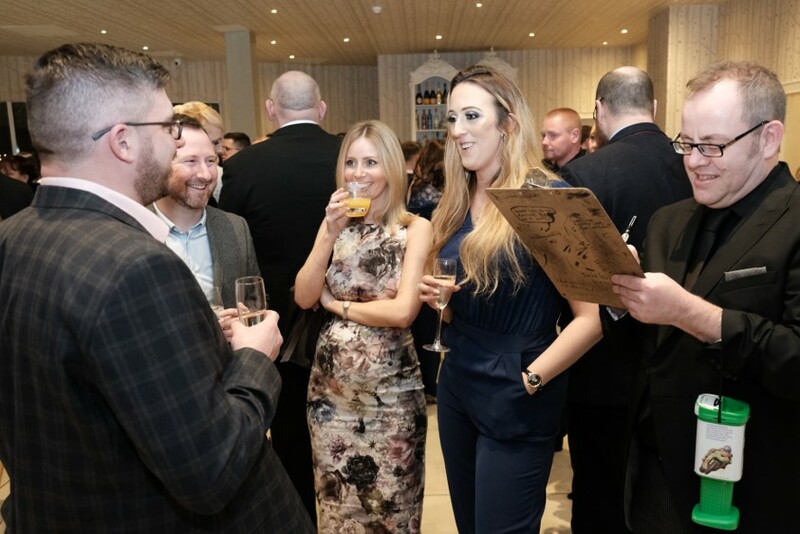 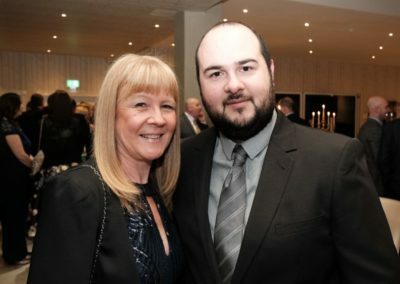 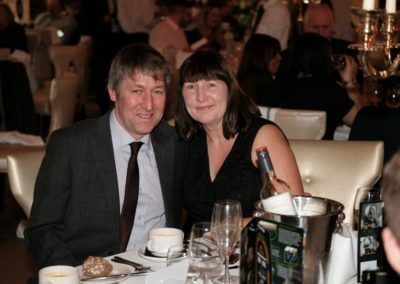 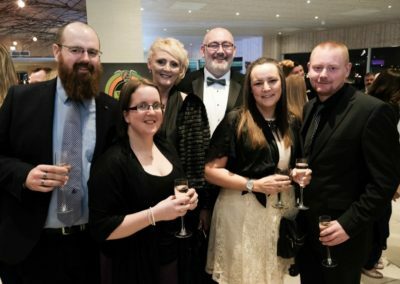 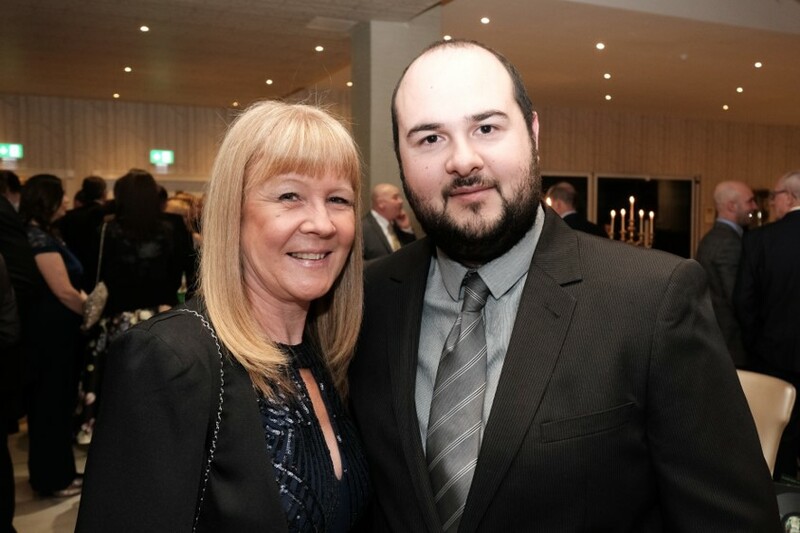 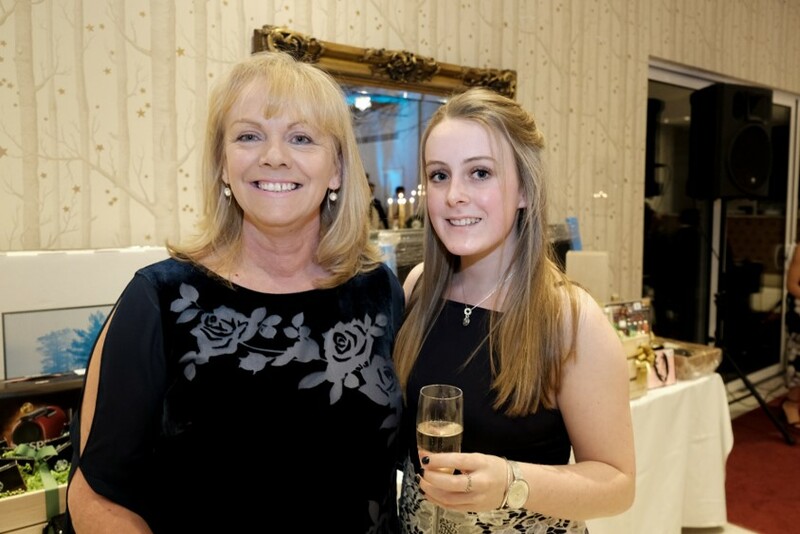 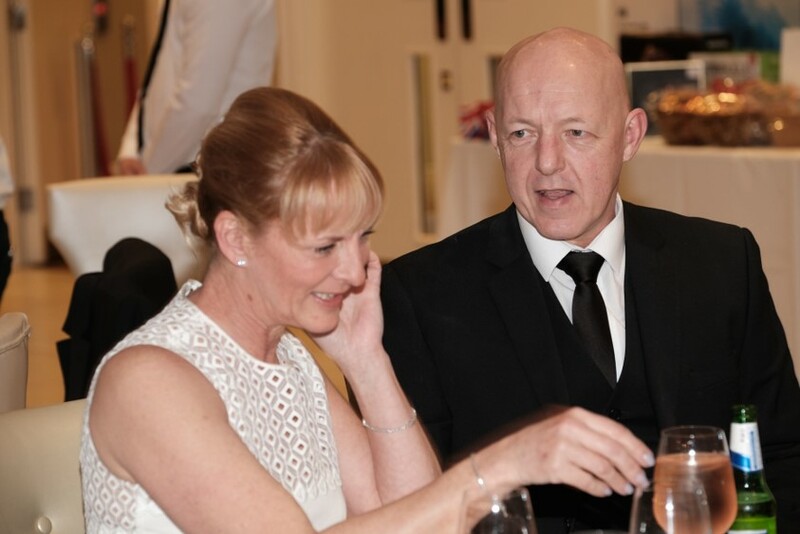 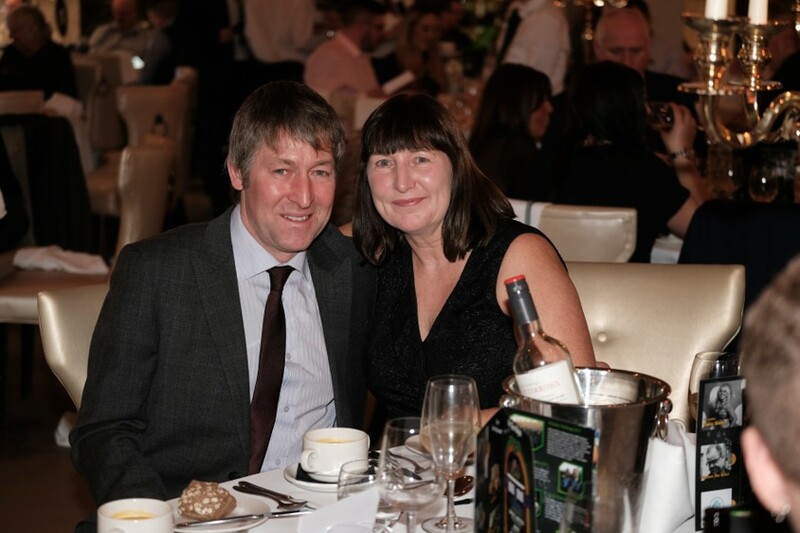 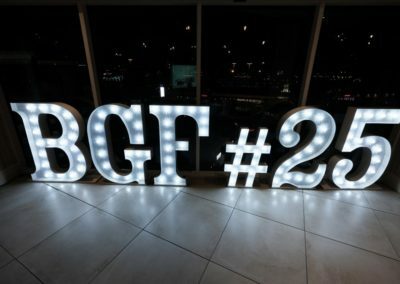 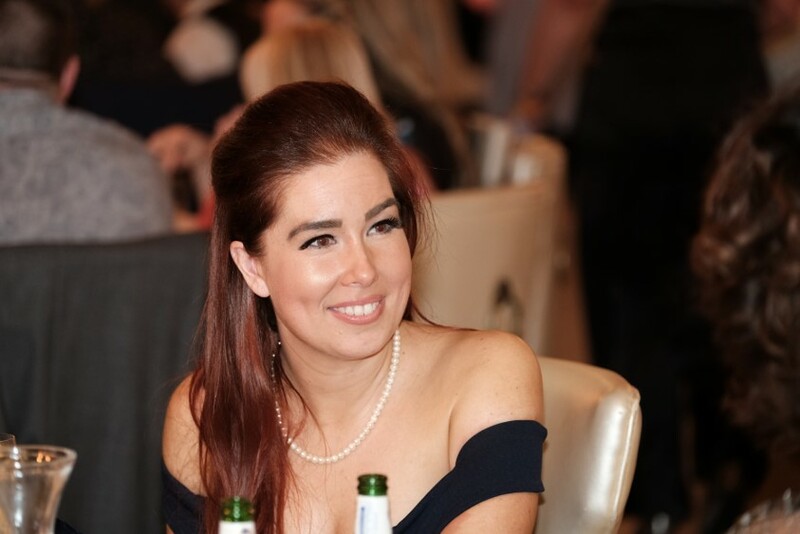 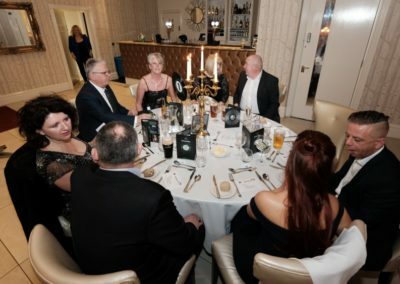 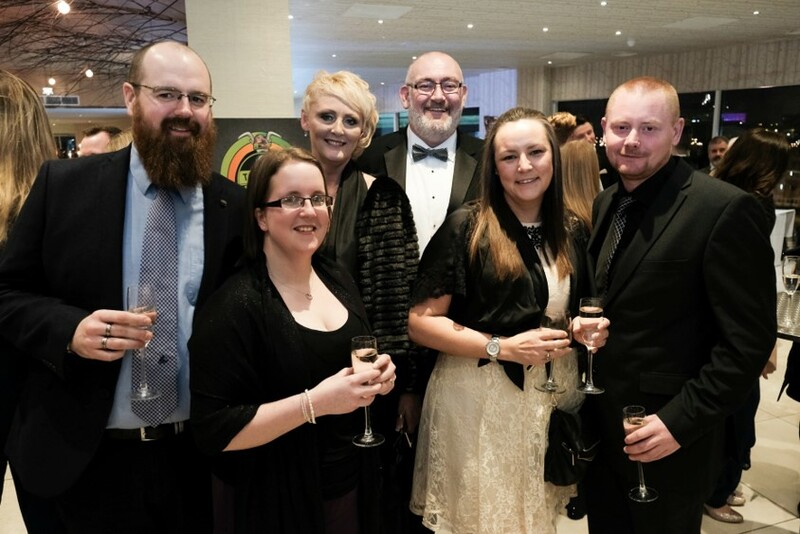 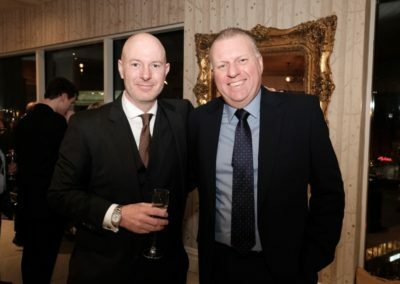 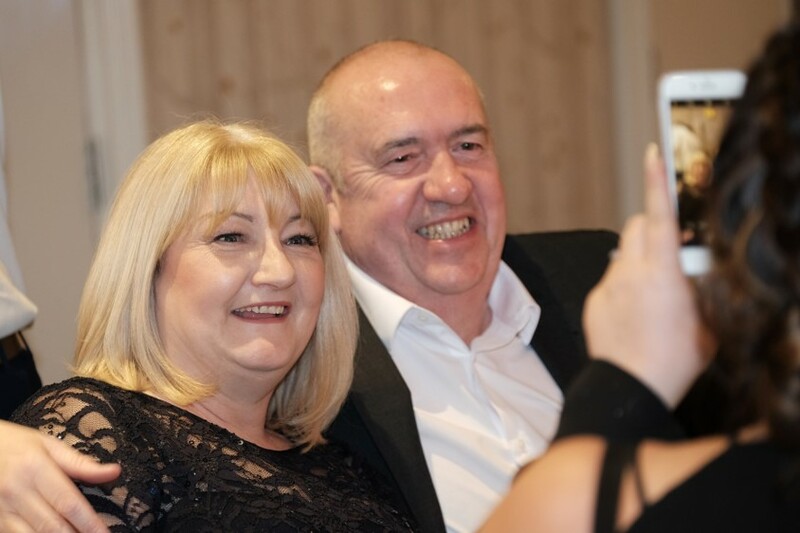 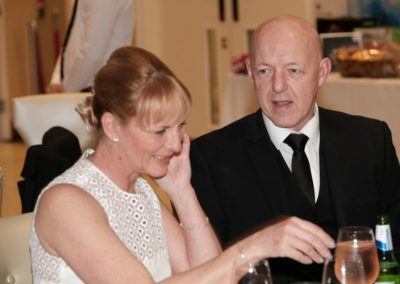 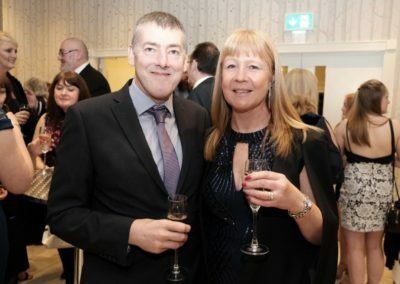 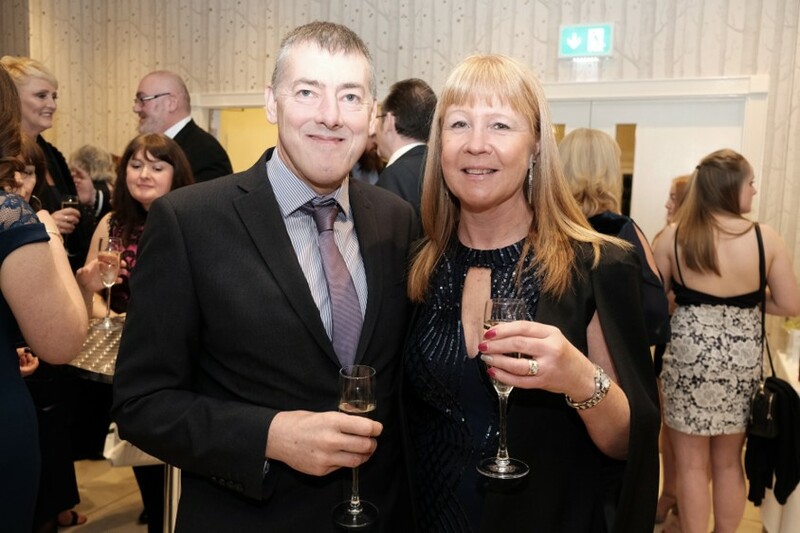 The event was sold out and guests were once again welcomed by a great friend of the BGF – Claire Simmo from Liverpool’s Radio City. 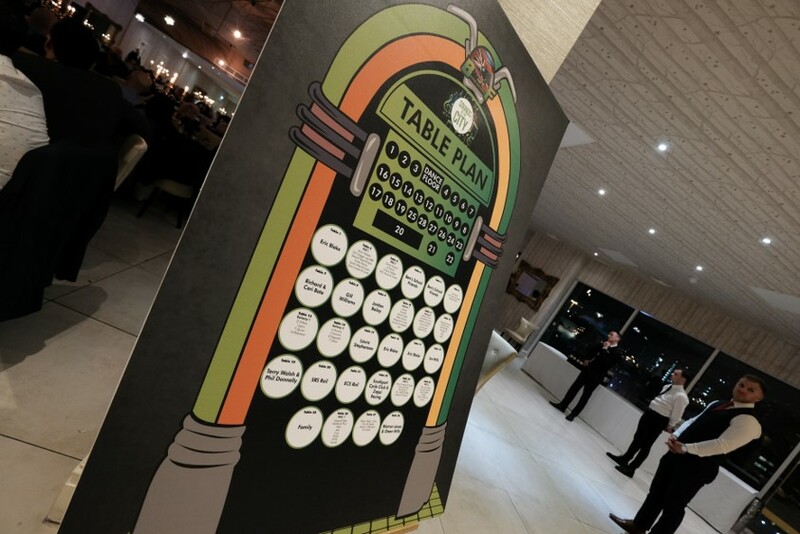 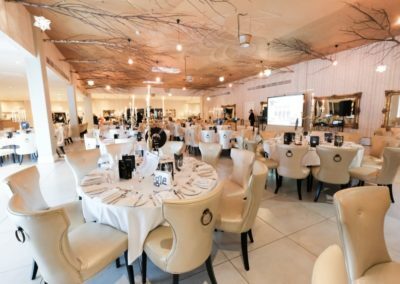 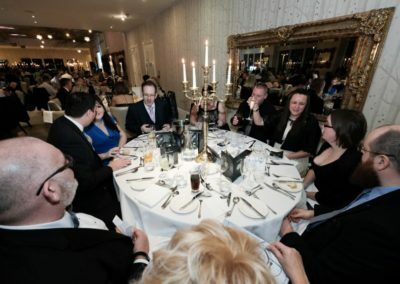 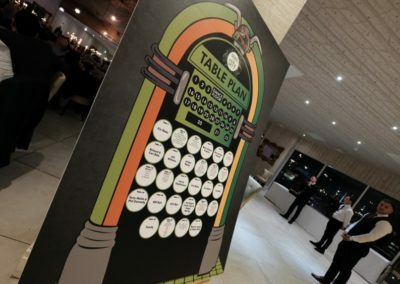 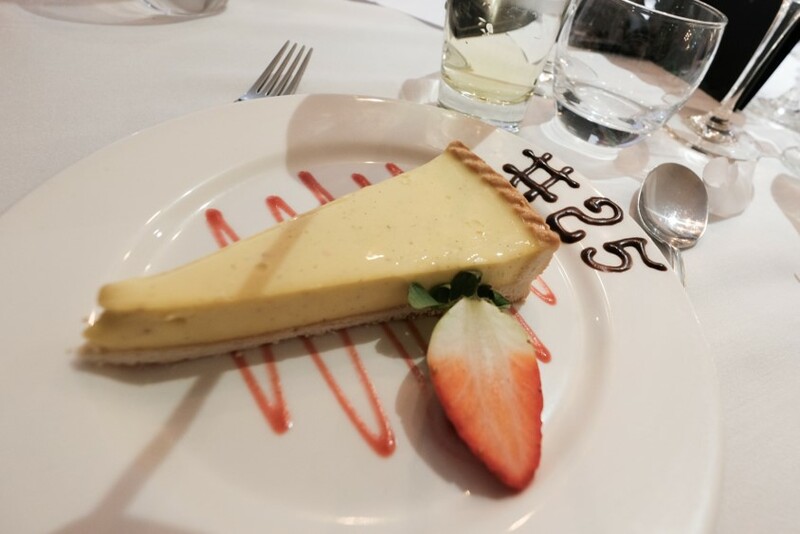 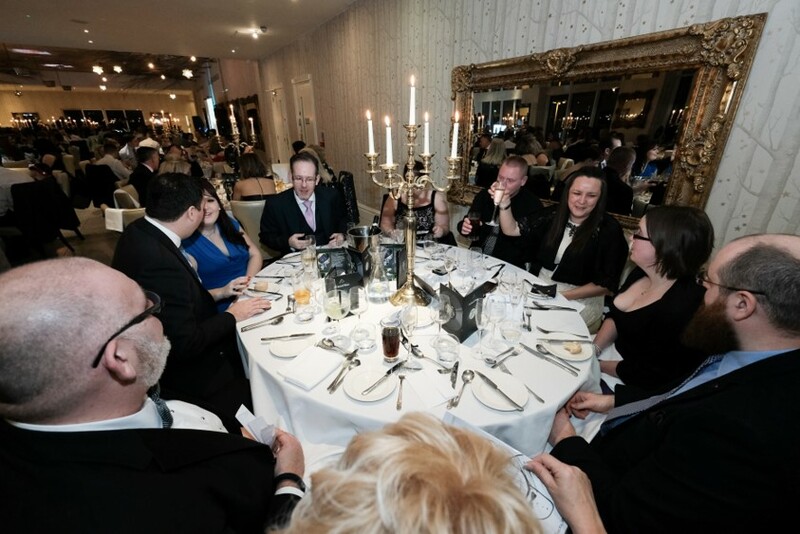 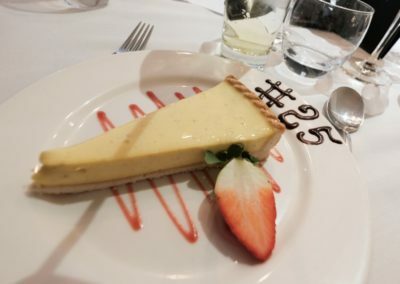 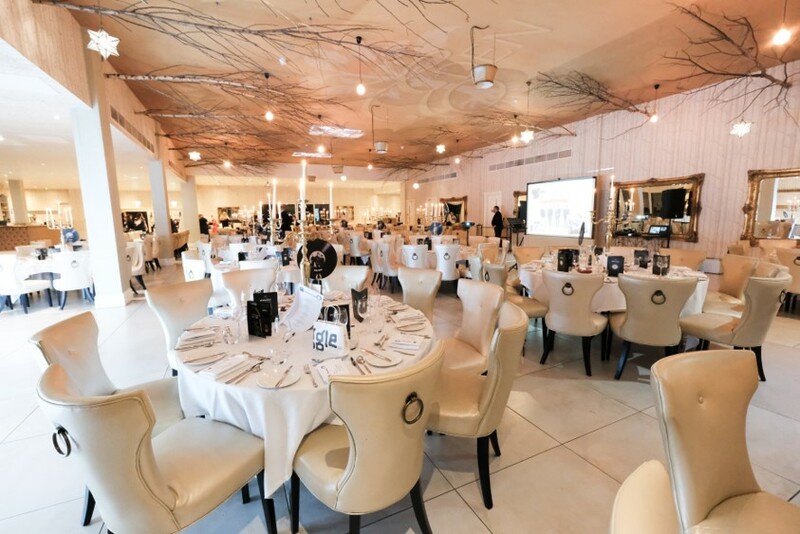 Guests were seated at tables named after Liverpool artists from across the decades for a delicious three-course meal. 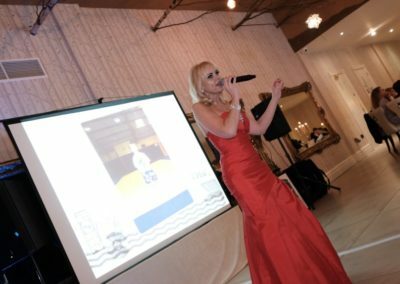 Dinner was served to the accompaniment of charming vocalist Gabrielle Zanobini from In-Cahoots performing delightful melodies throughout dinner. 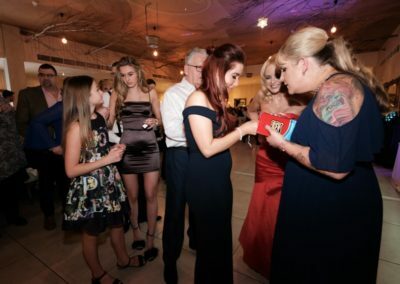 A fun addition to the proceedings was Spencer the Artist, drawing fabulous caricatures if you were a willing muse, he created masterpieces for a small donation to the Foundation. 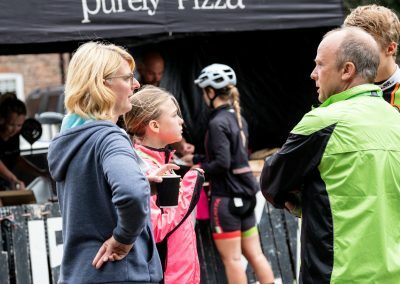 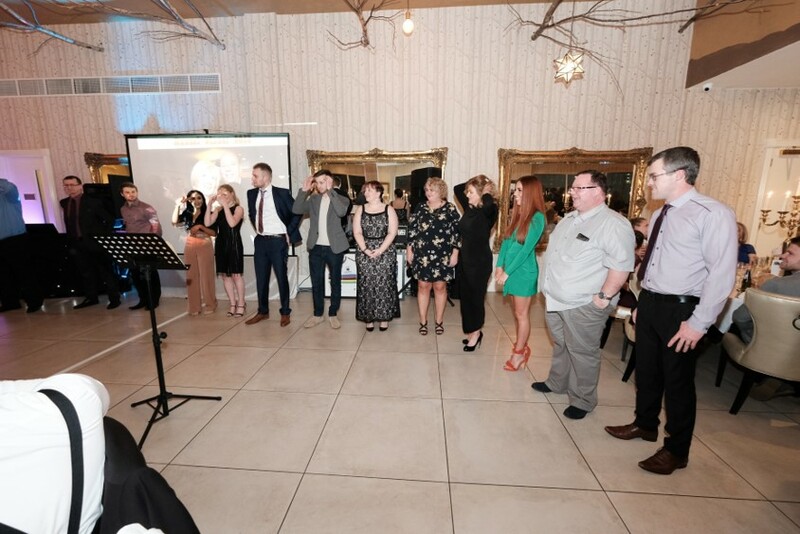 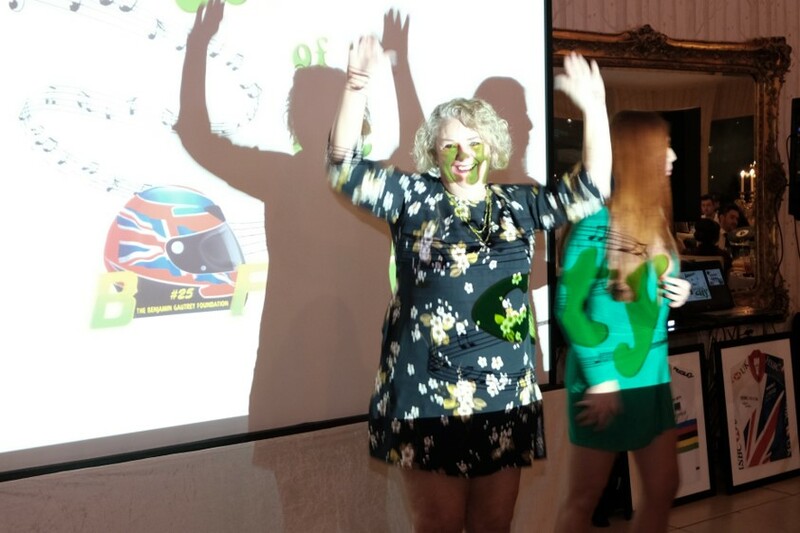 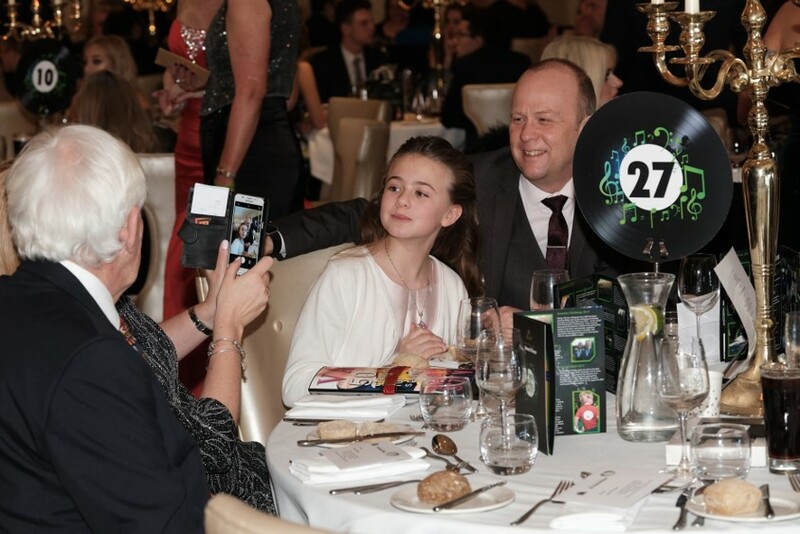 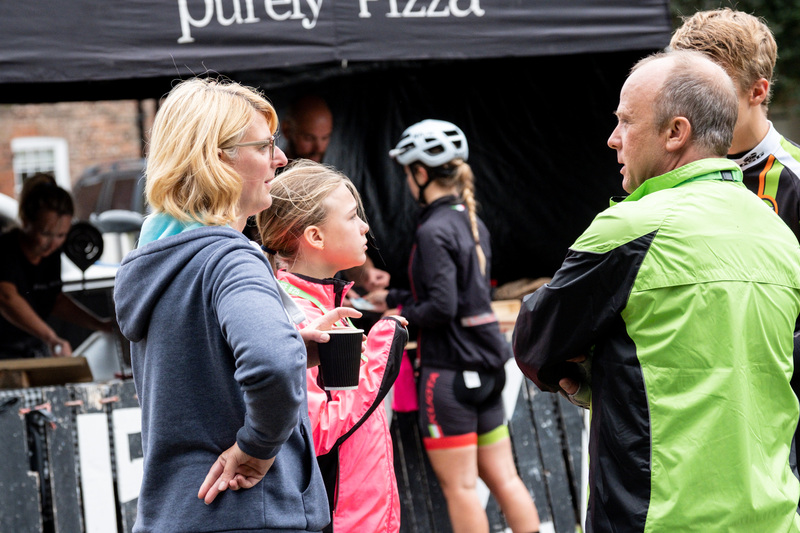 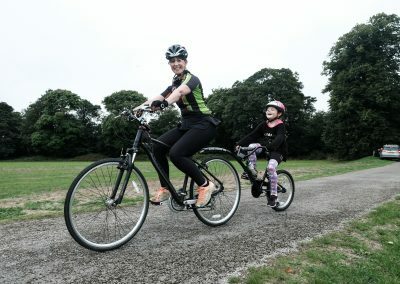 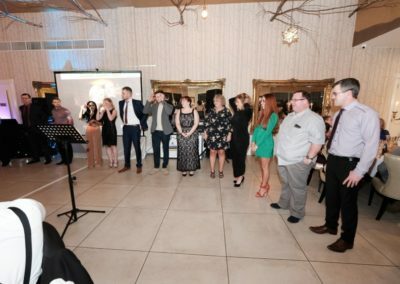 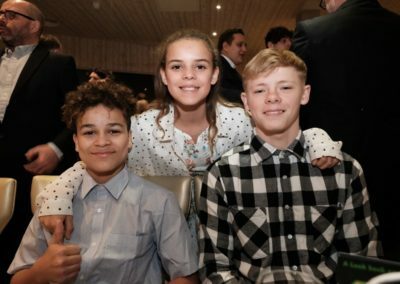 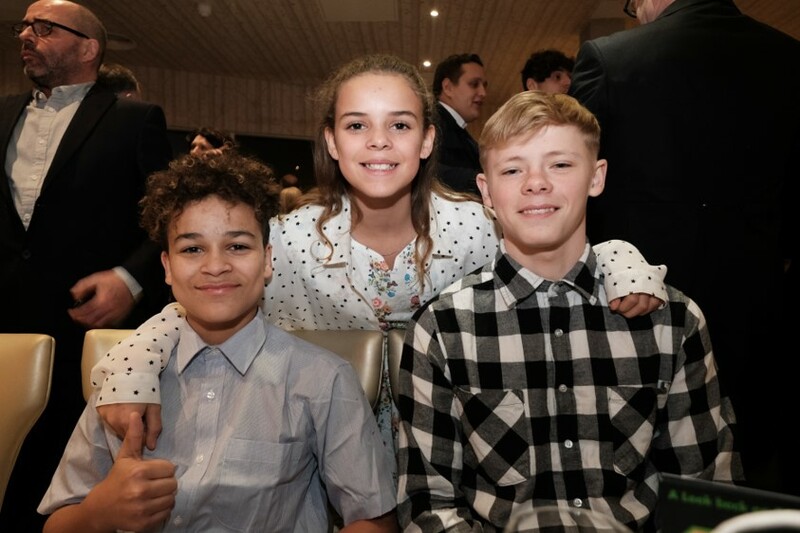 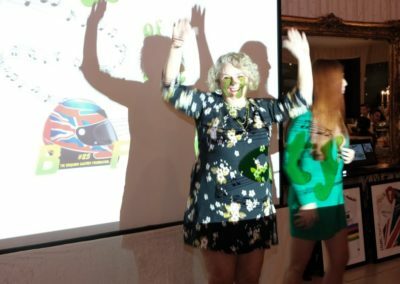 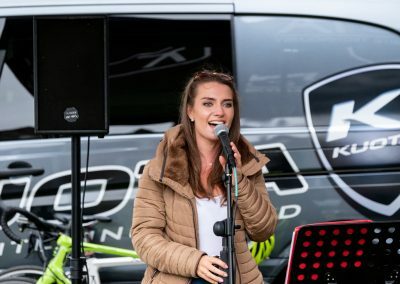 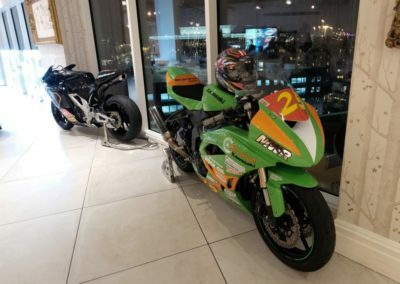 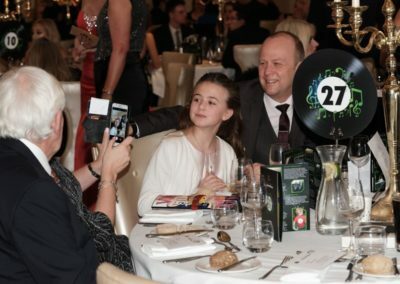 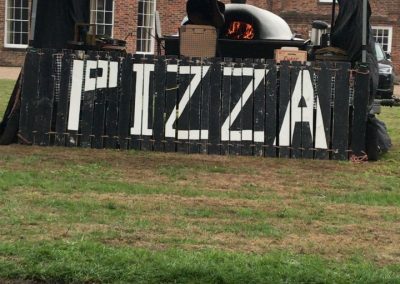 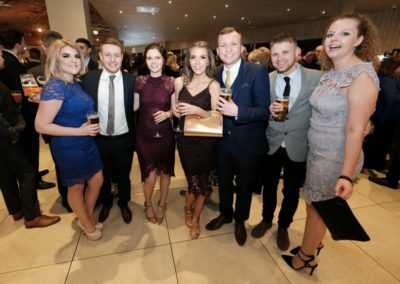 After dinner, videos were played from beneficiaries to showcase where funding has been disbursed; including Zappi cycling team, from sailing Sam Cooper, Amy Morris from ice-skating, the NRG street dancers, fencer Grace Michell and the Mini Gym Stars launched by the Foundation in 2017. 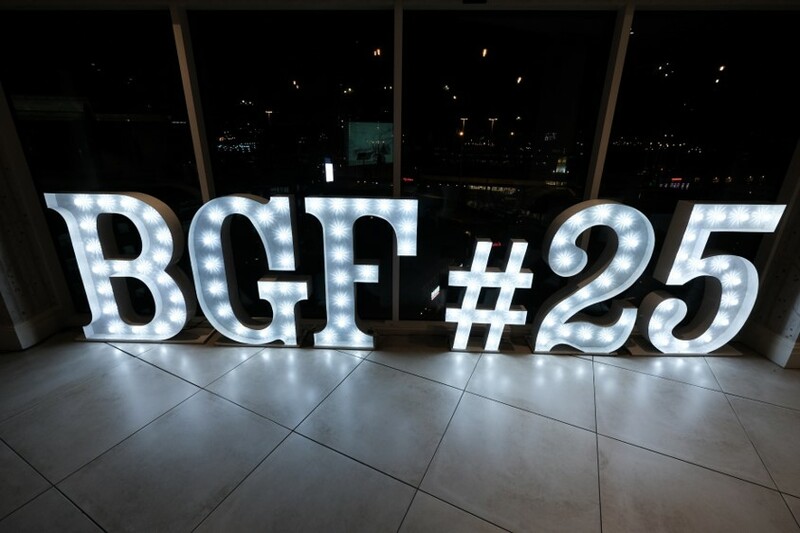 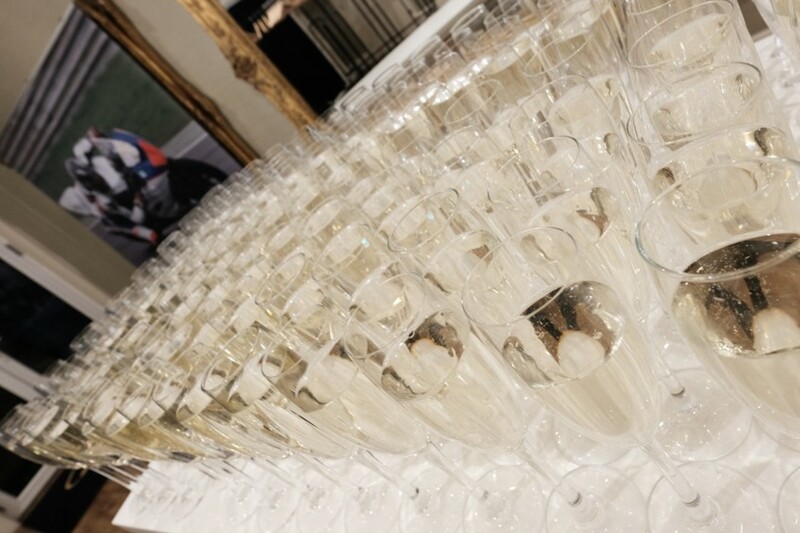 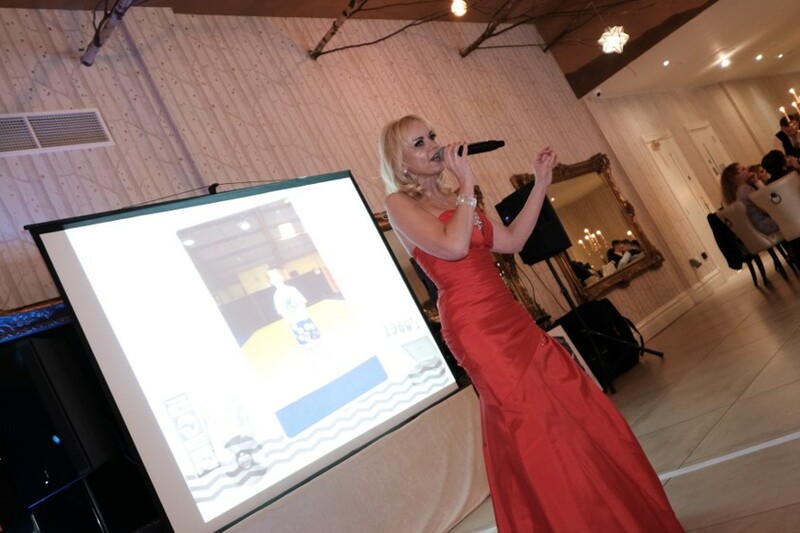 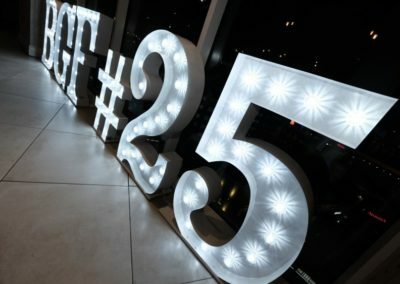 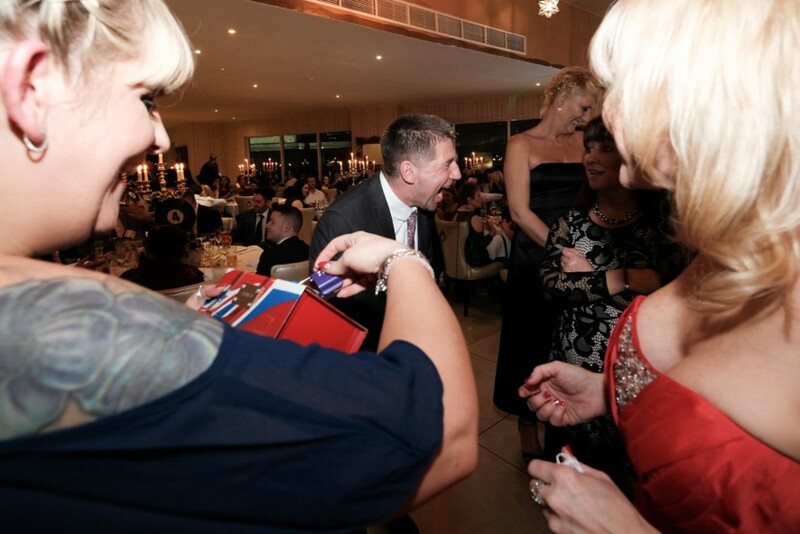 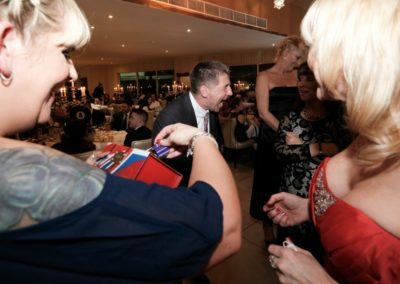 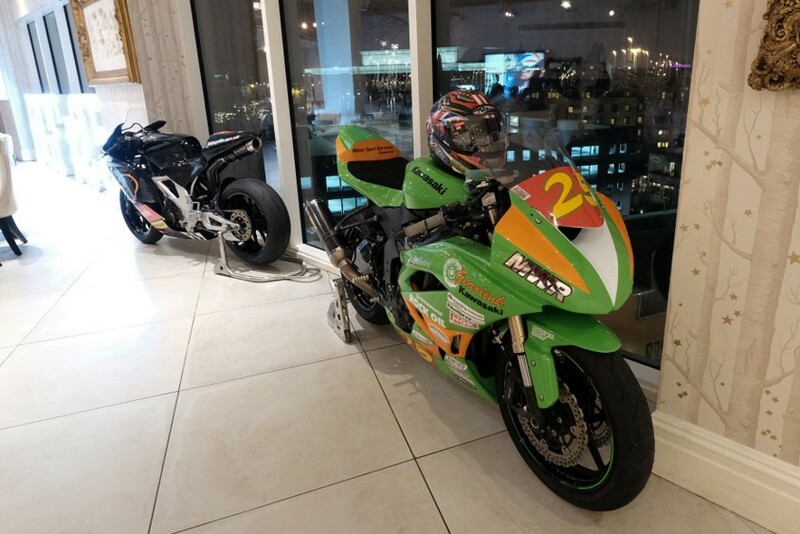 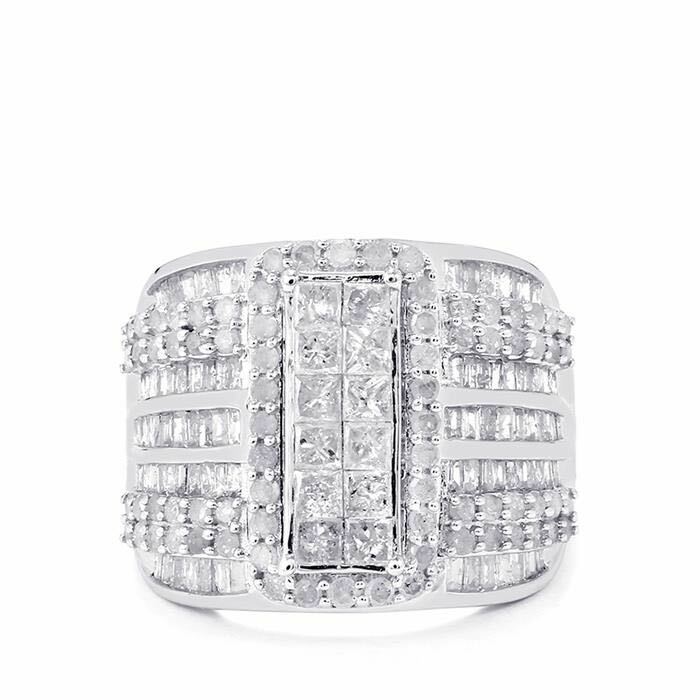 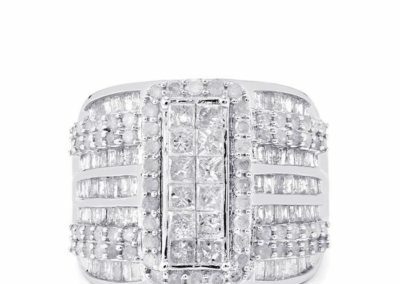 So on to the main event of the evening – the auction and the BGF had been fortunate to have been bestowed an array of auction prizes. 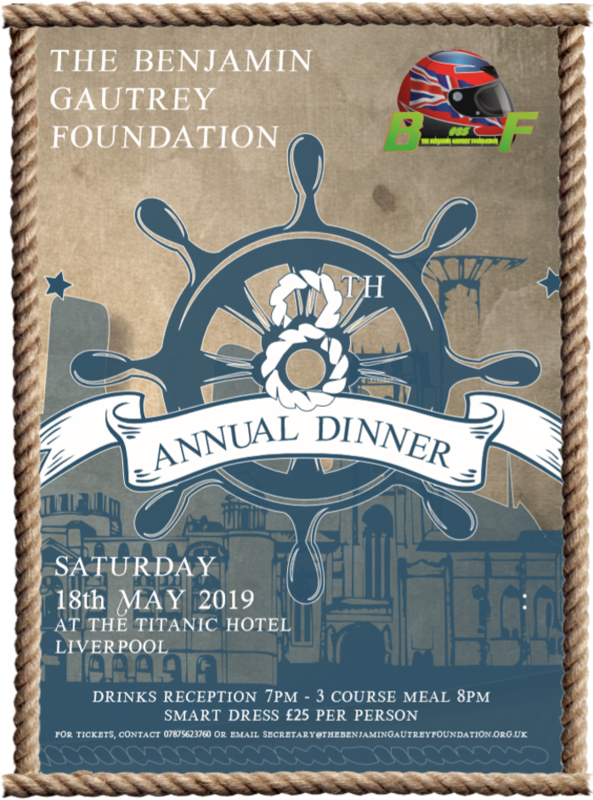 These included the lots listed below and were kindly donated by the following persons or companies – a massive thank you to all. 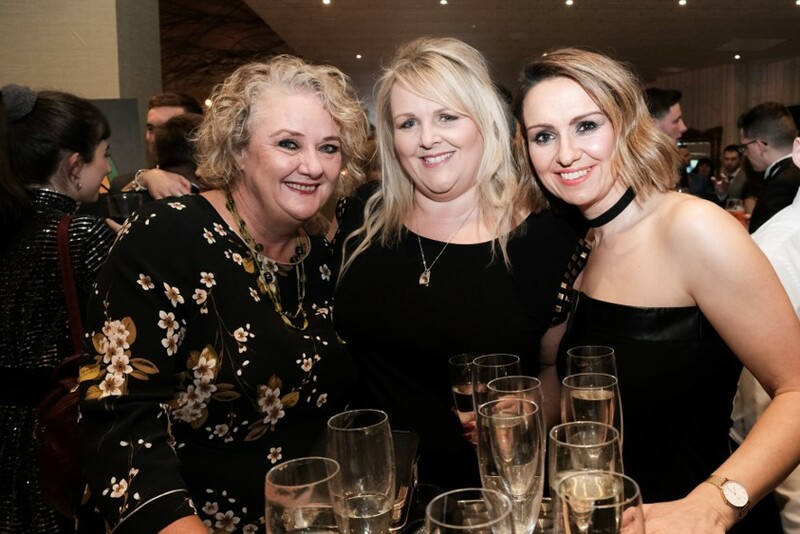 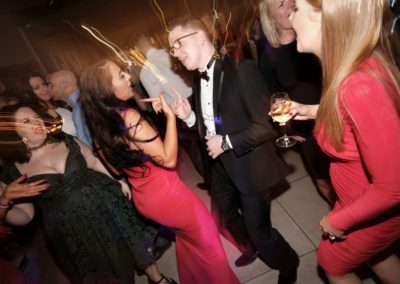 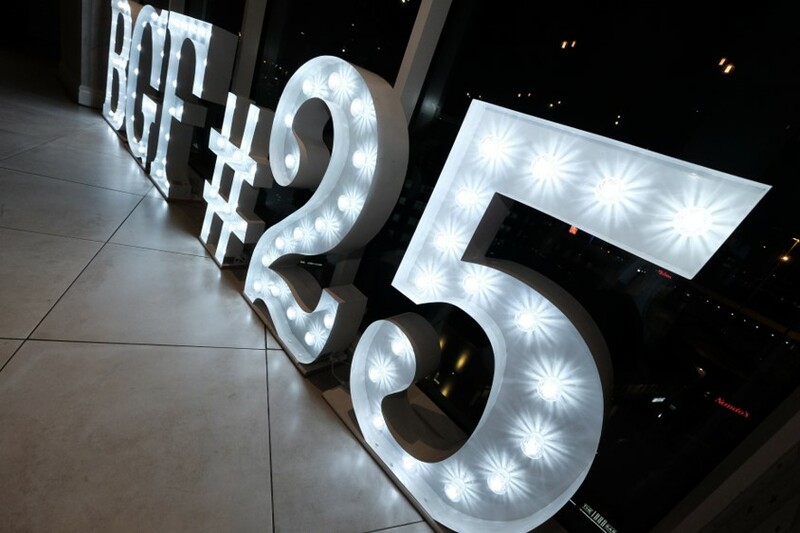 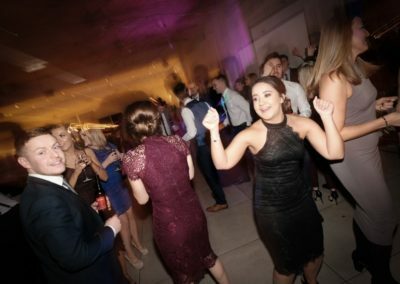 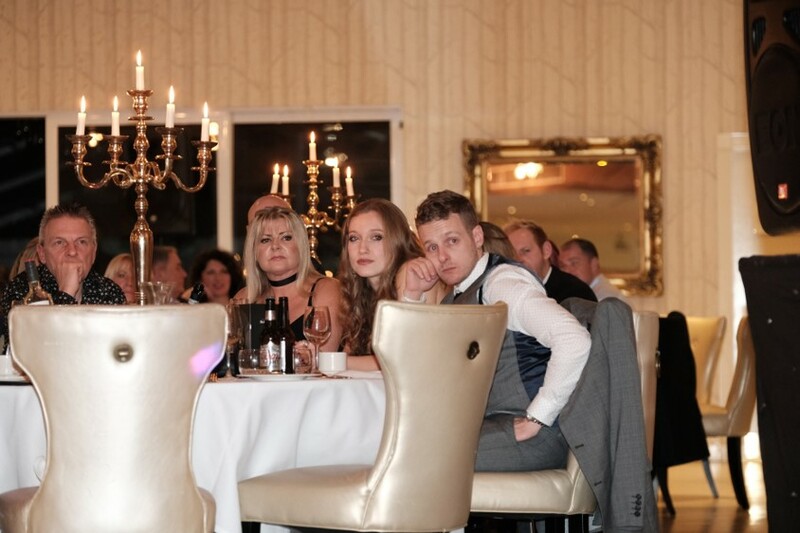 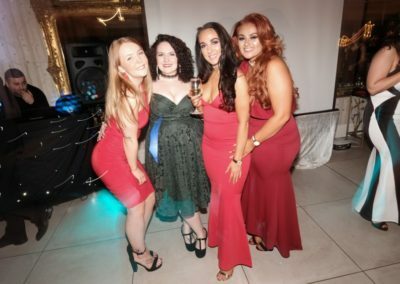 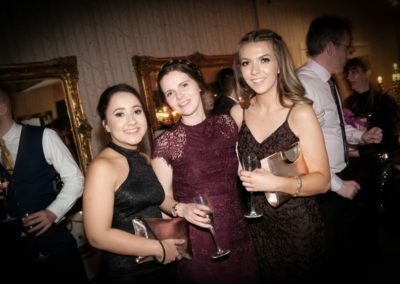 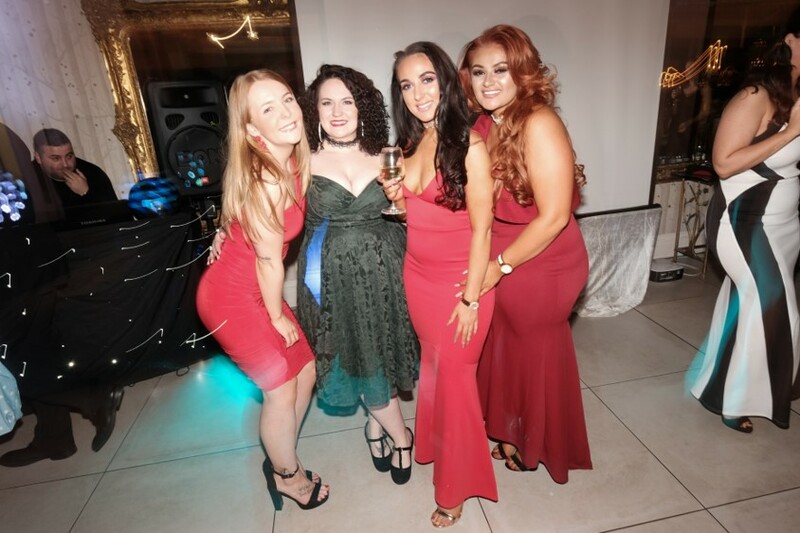 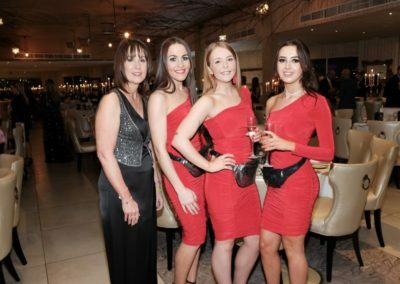 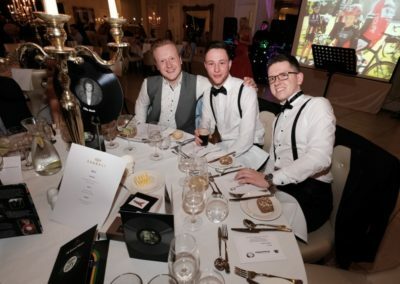 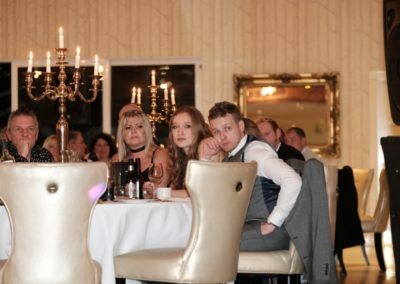 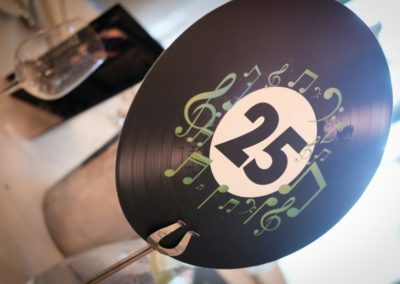 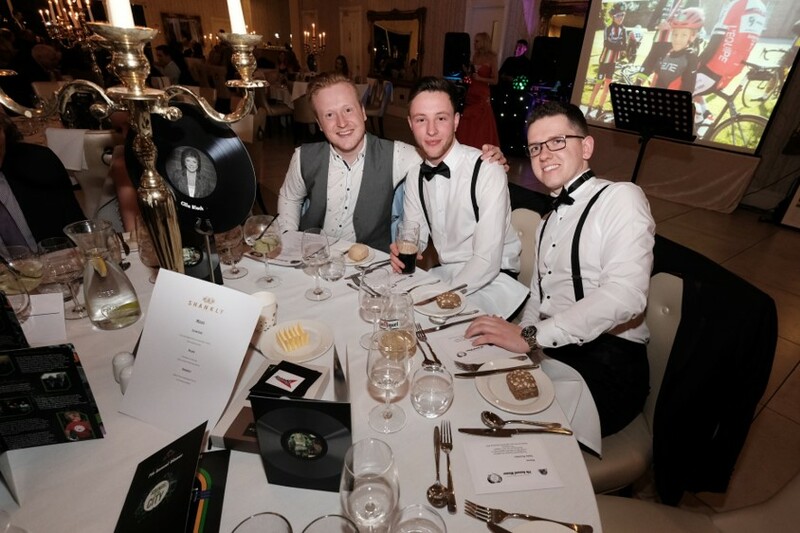 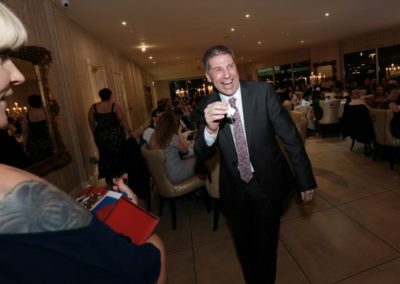 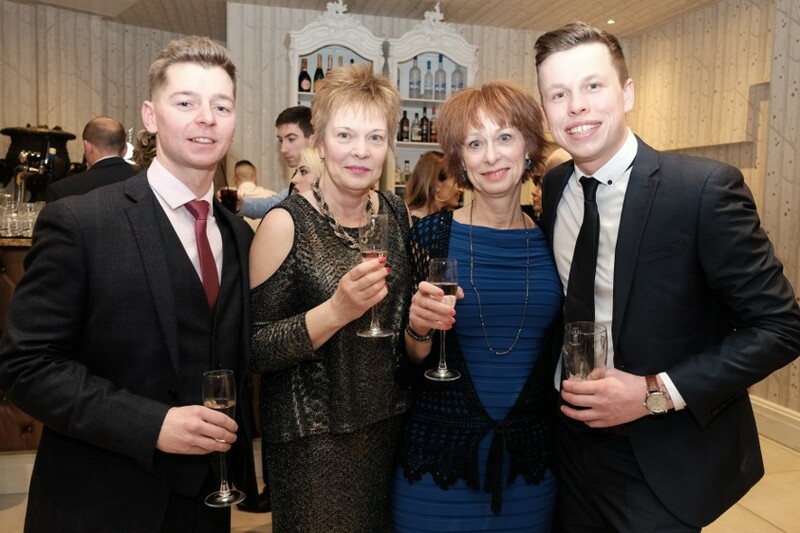 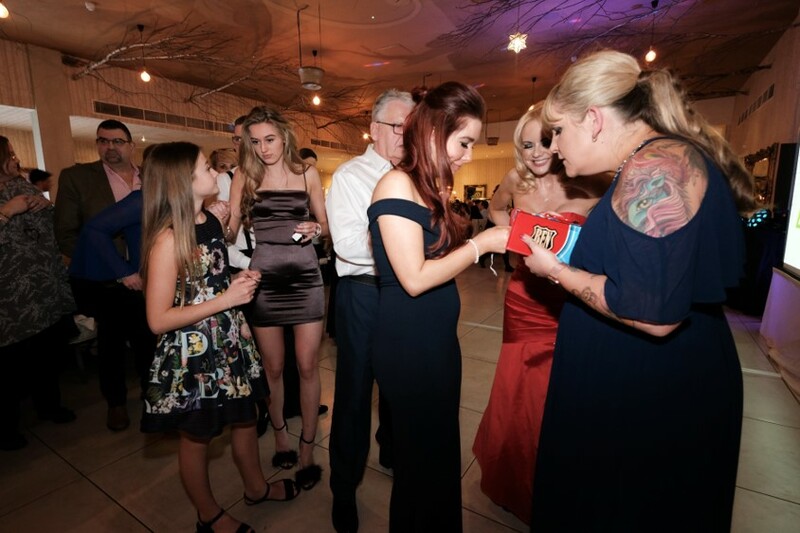 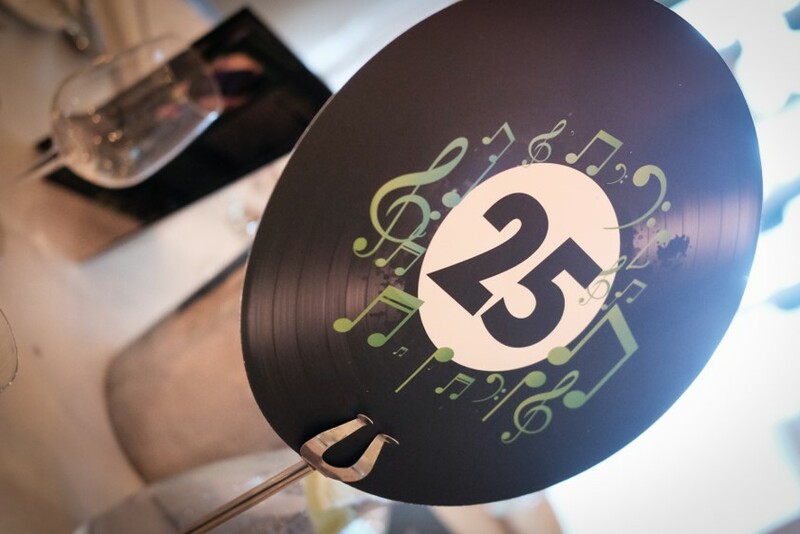 As the night advanced in to the early hours, music and dancing was top of the agenda – guests happily danced away to their favourite hits old and new, courtesy of Essential Entertainment.